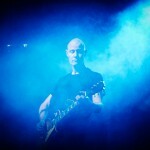 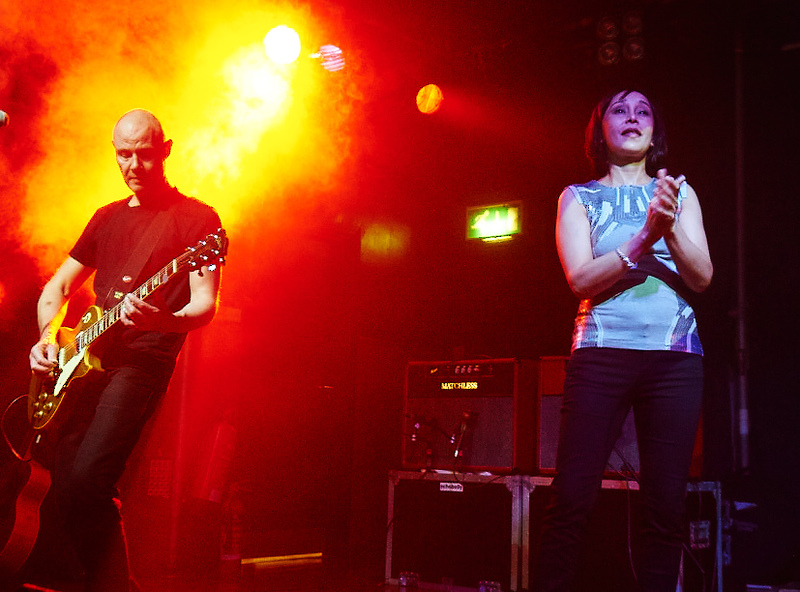 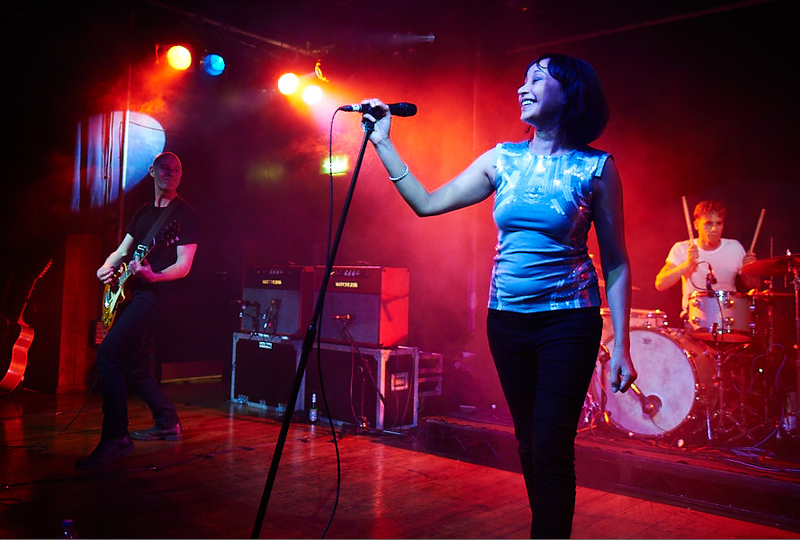 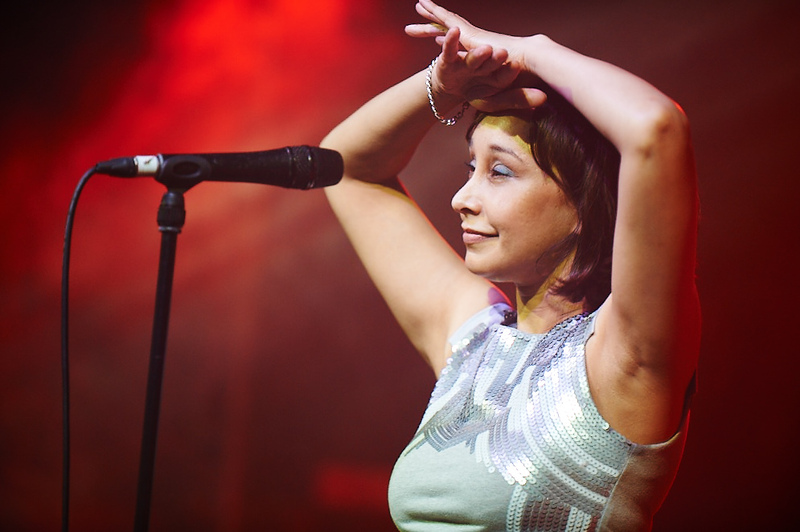 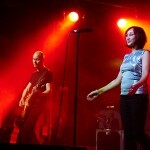 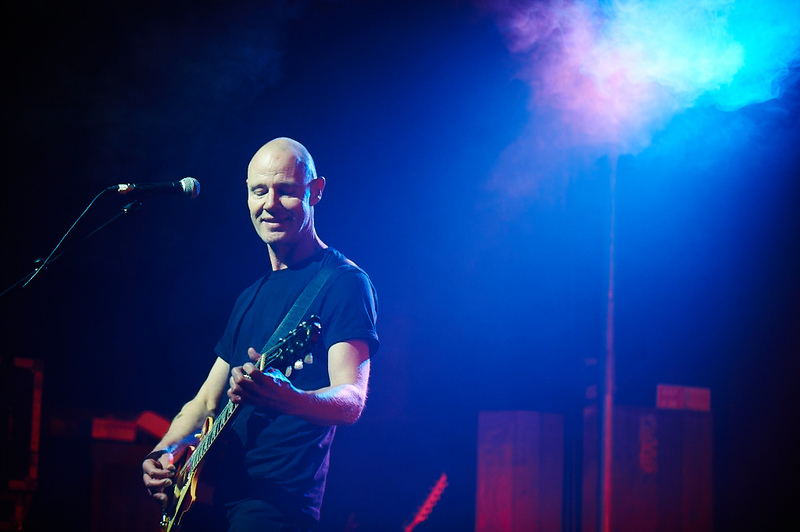 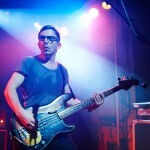 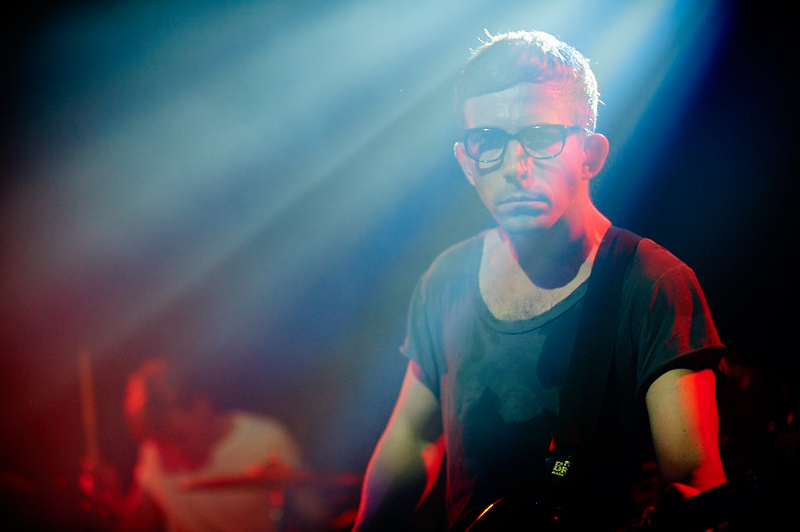 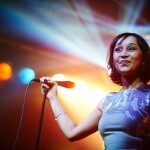 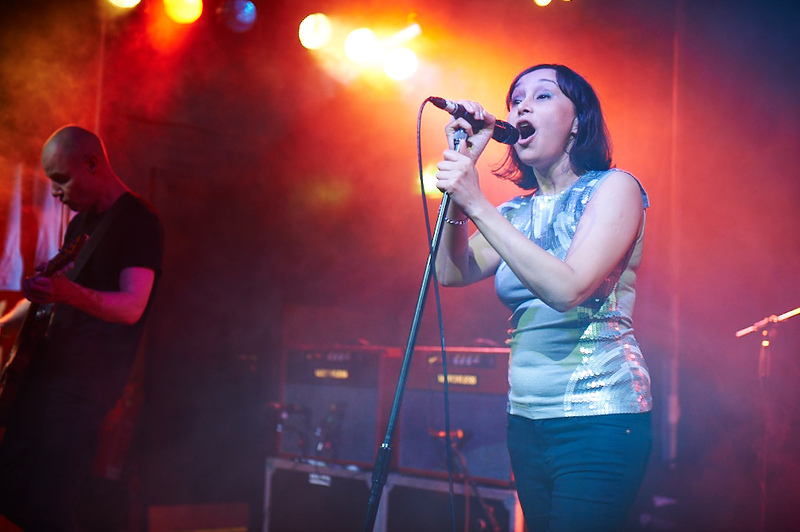 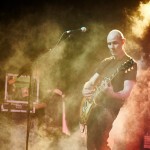 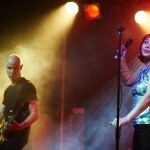 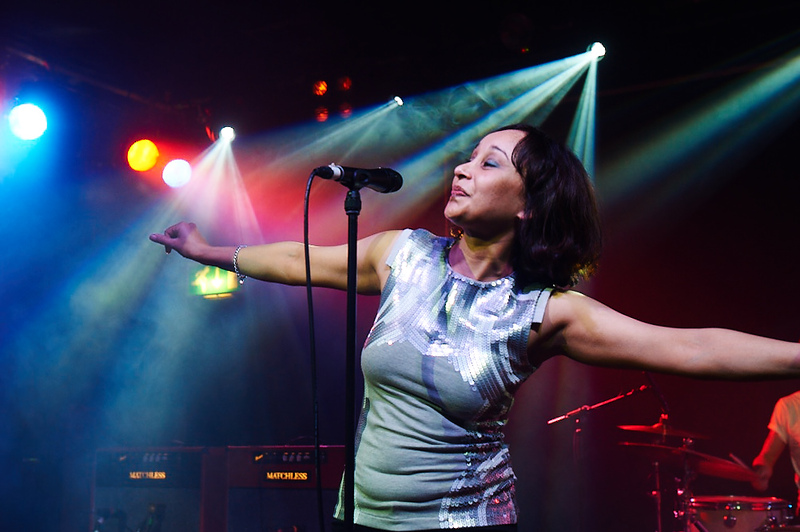 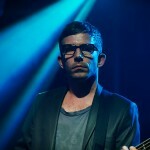 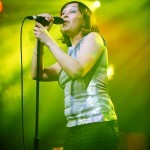 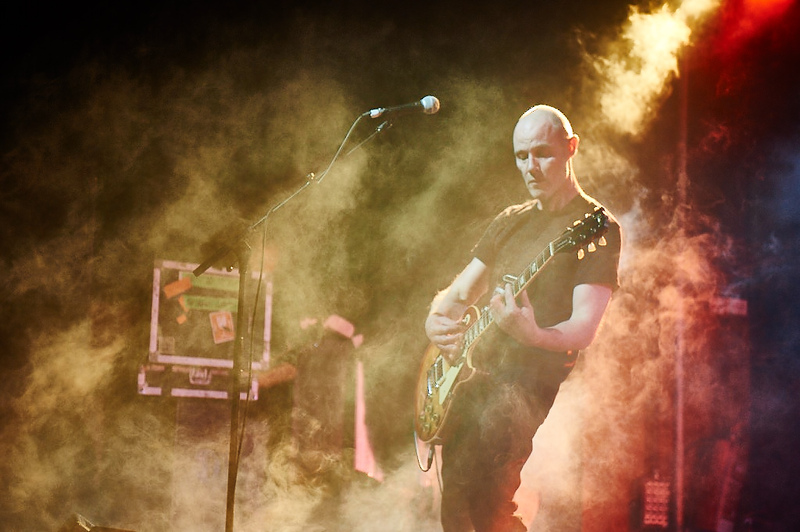 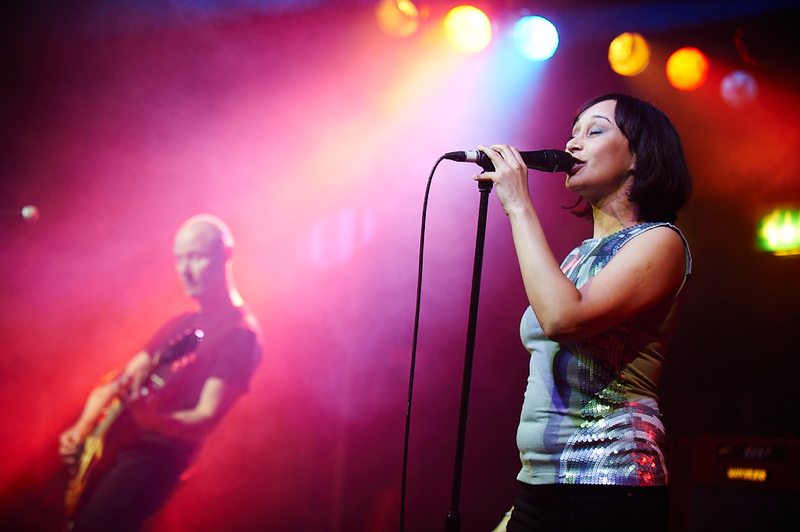 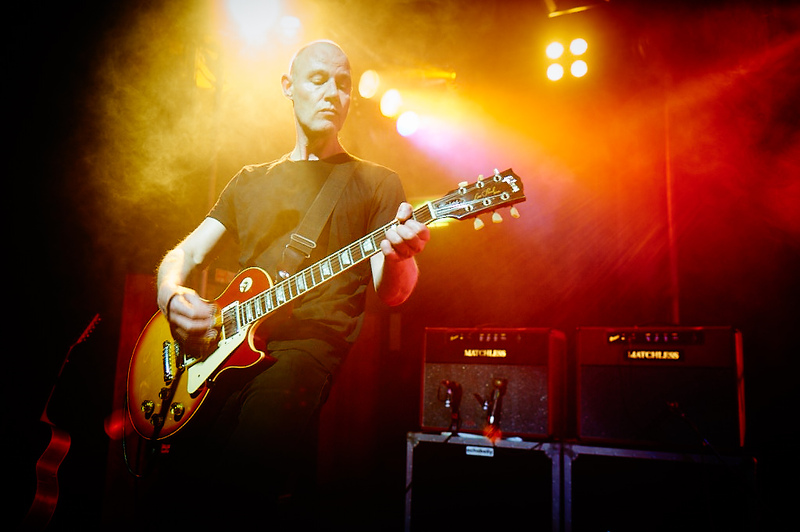 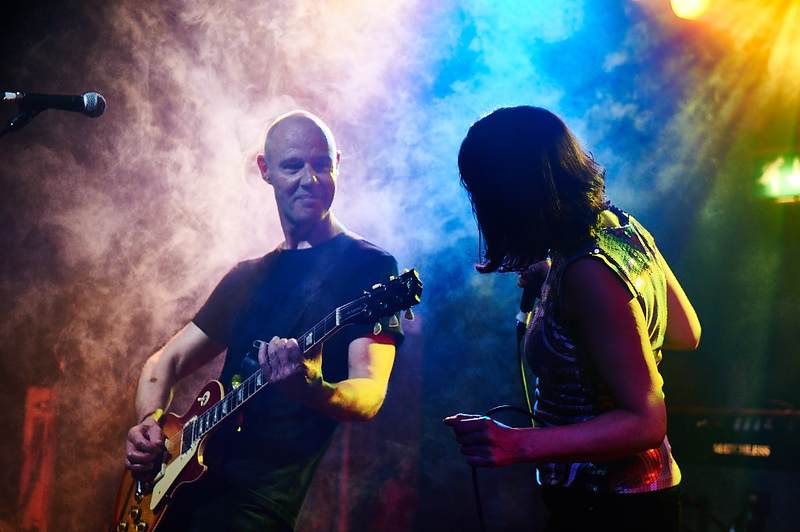 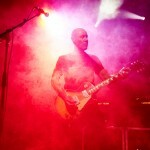 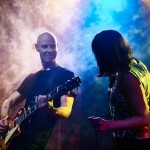 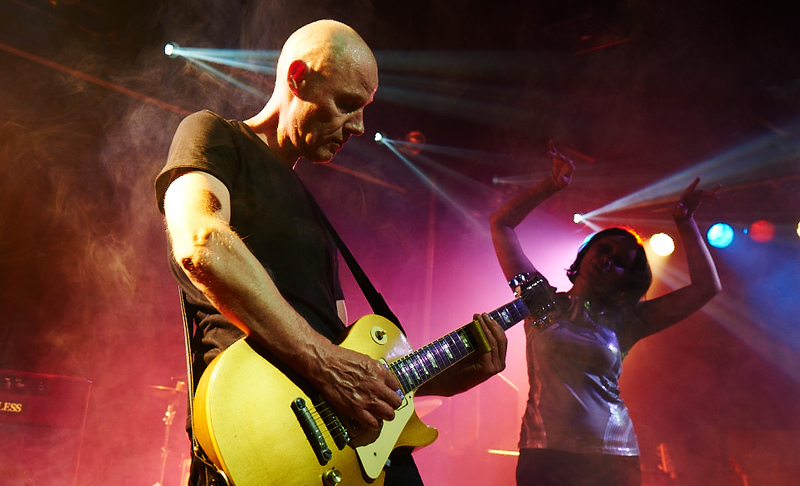 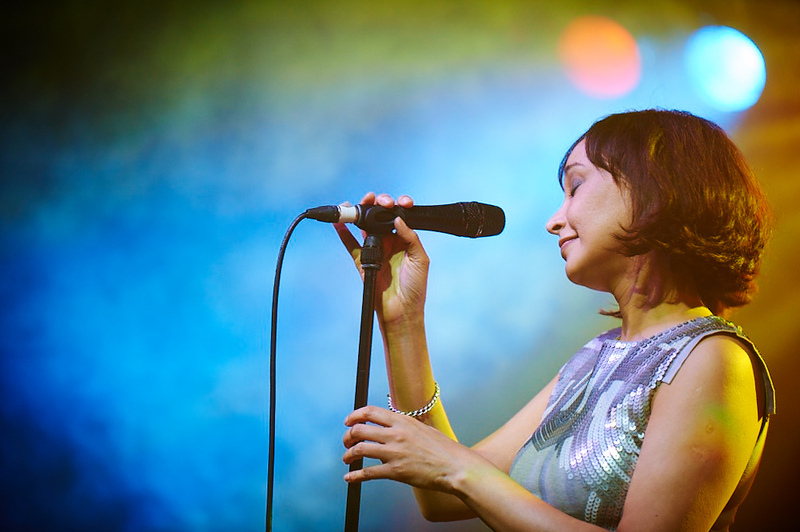 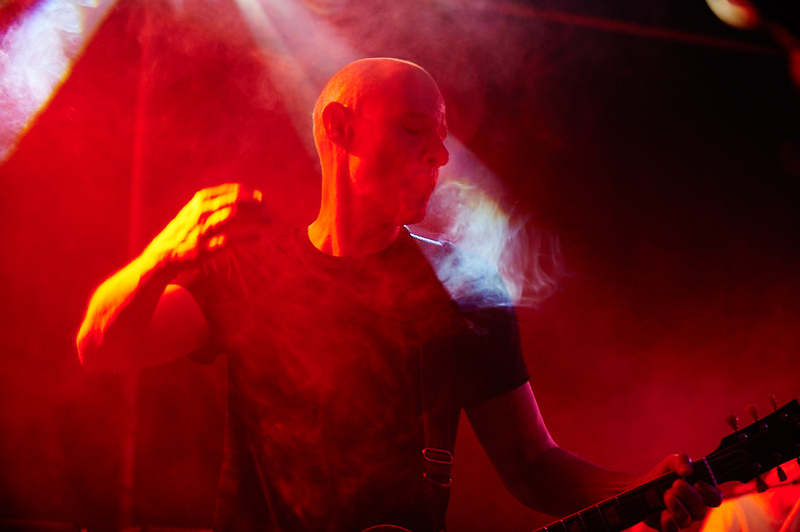 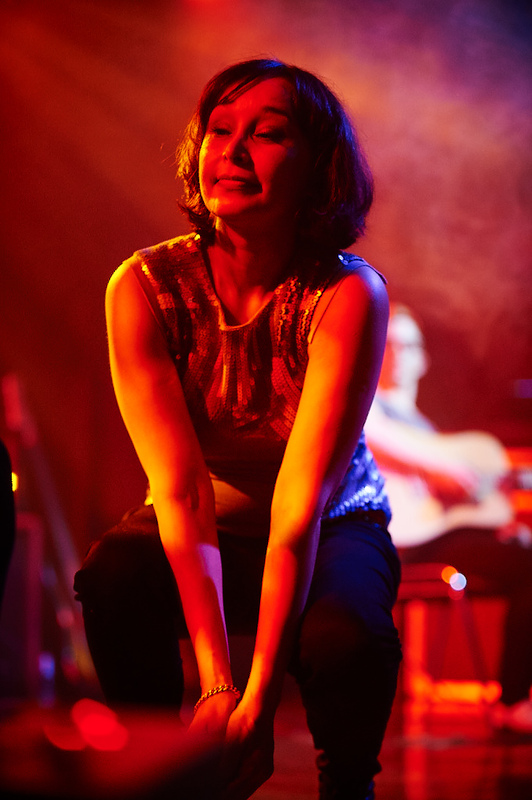 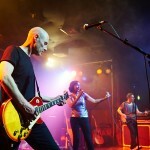 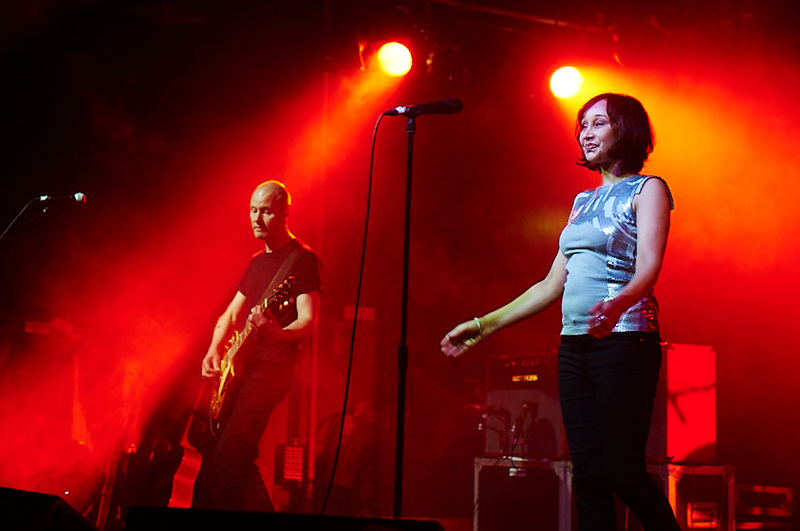 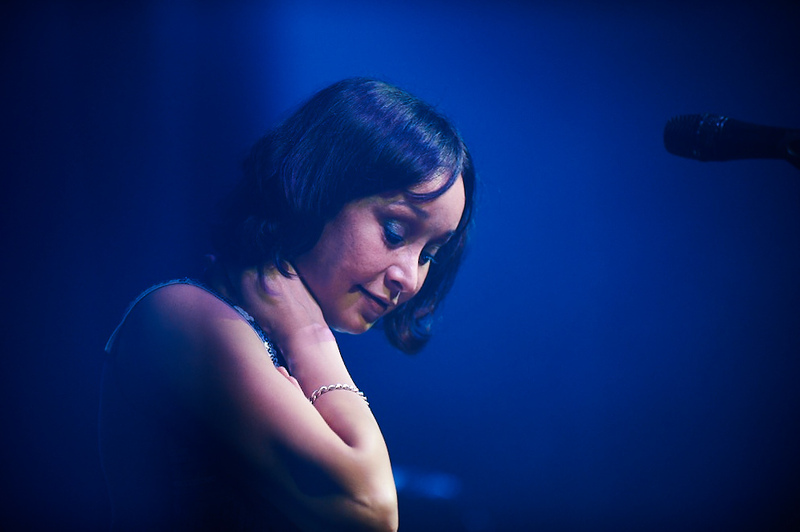 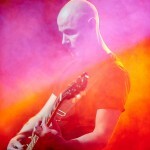 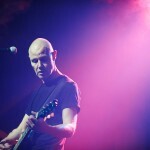 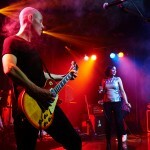 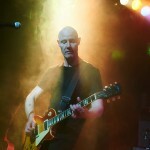 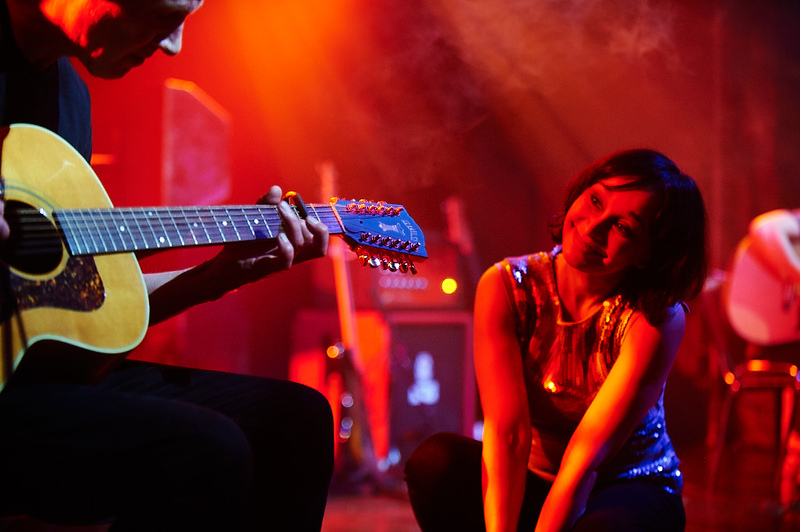 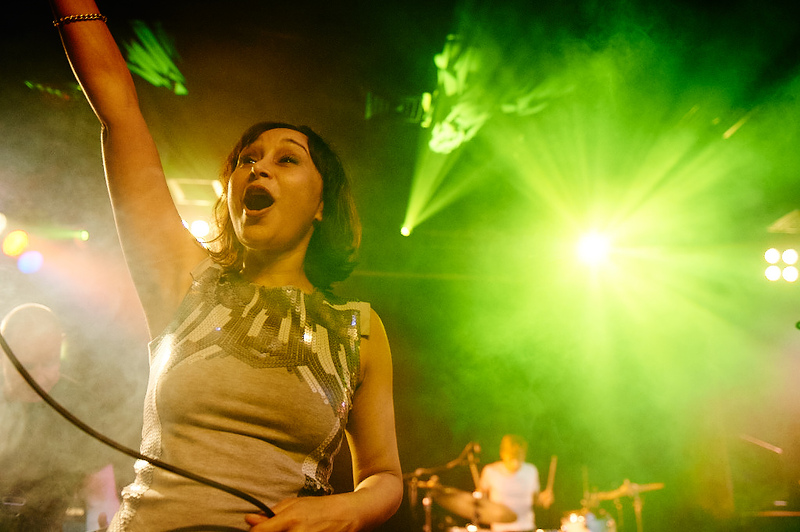 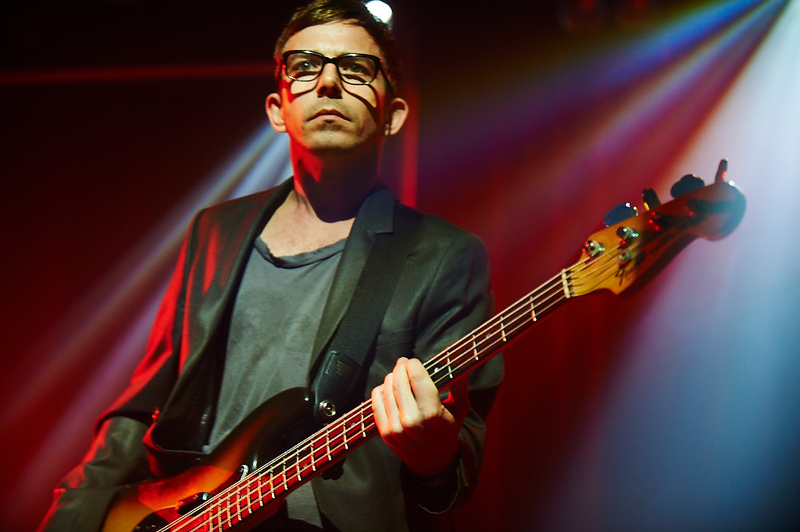 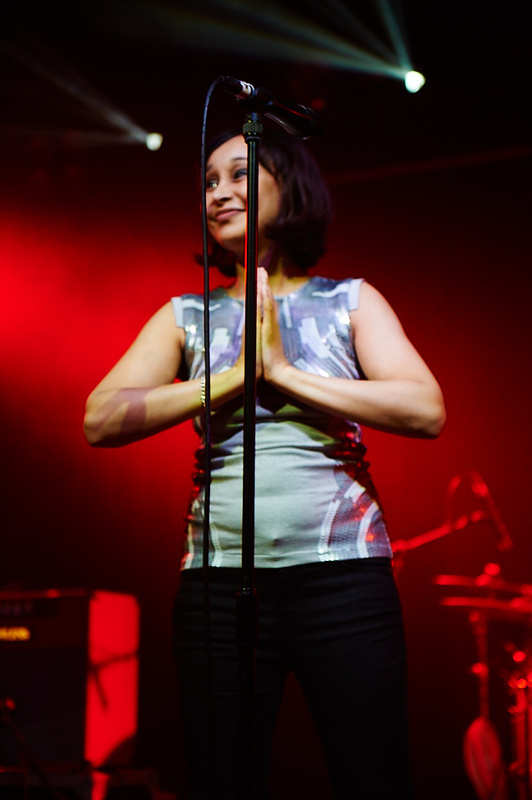 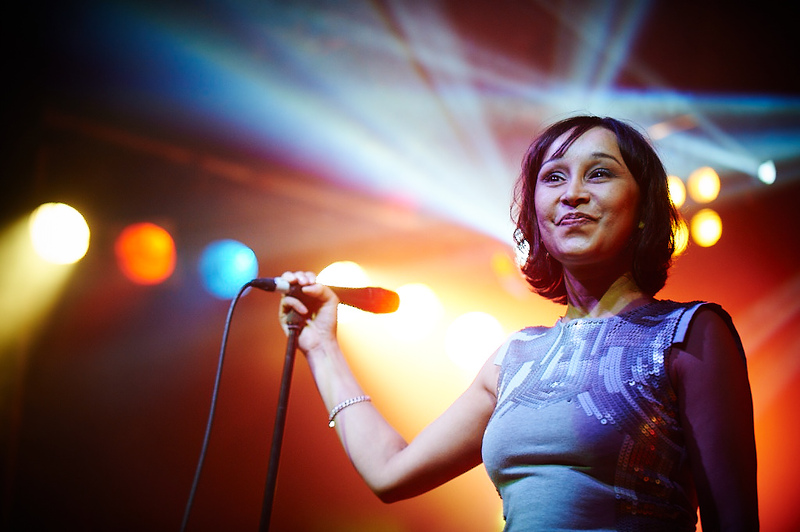 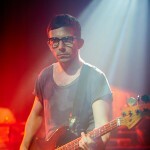 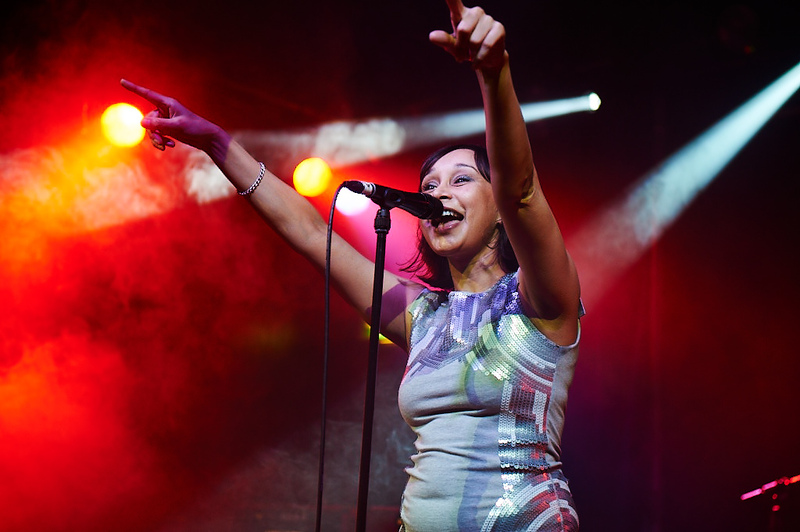 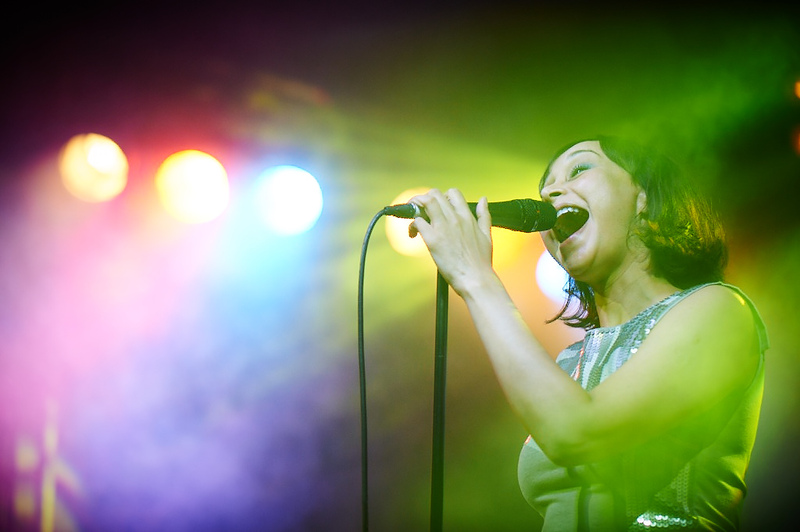 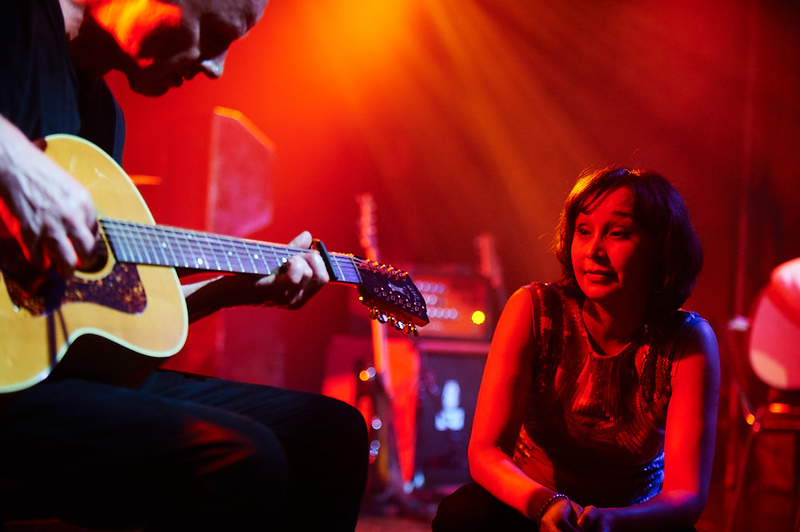 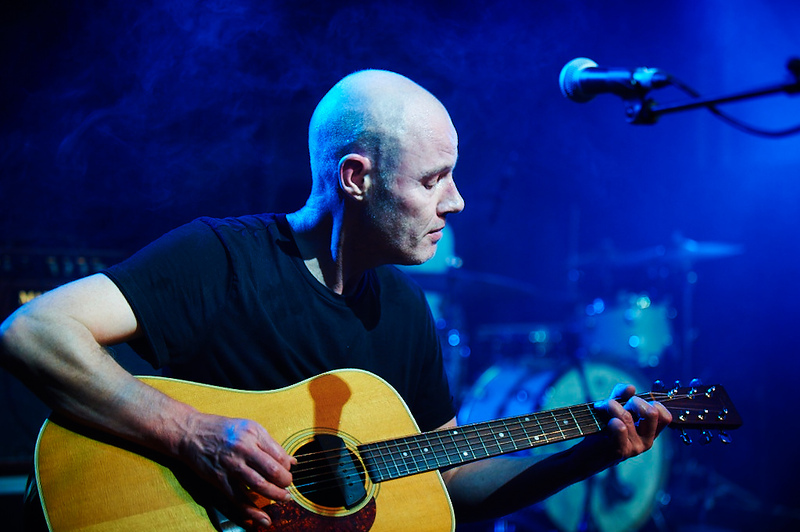 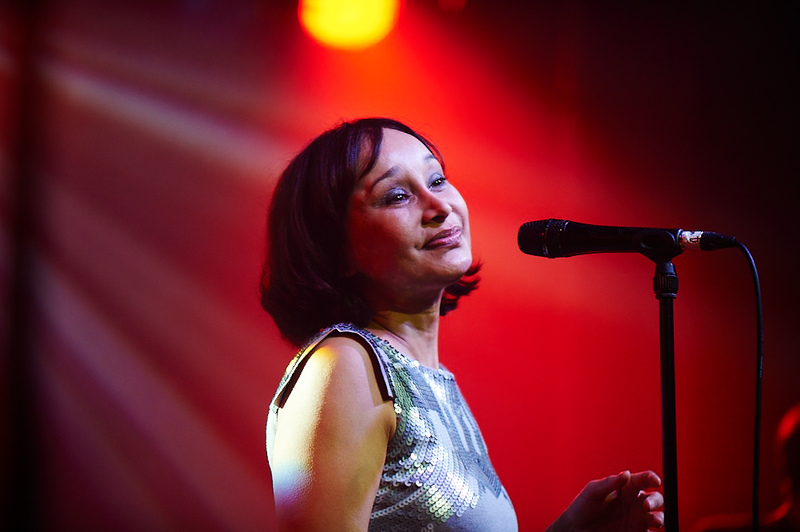 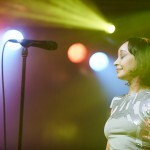 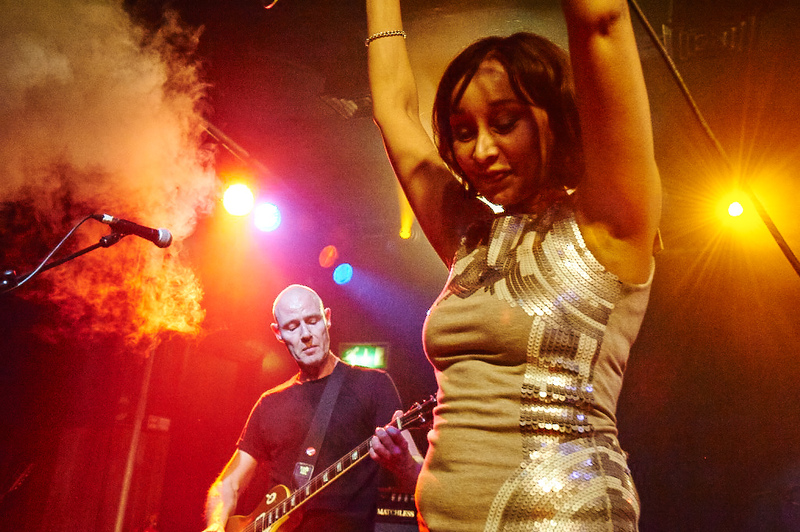 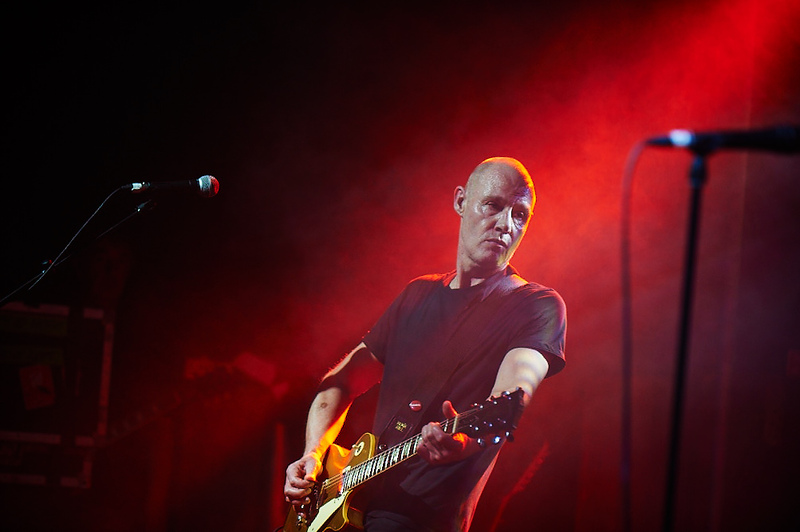 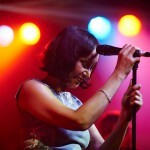 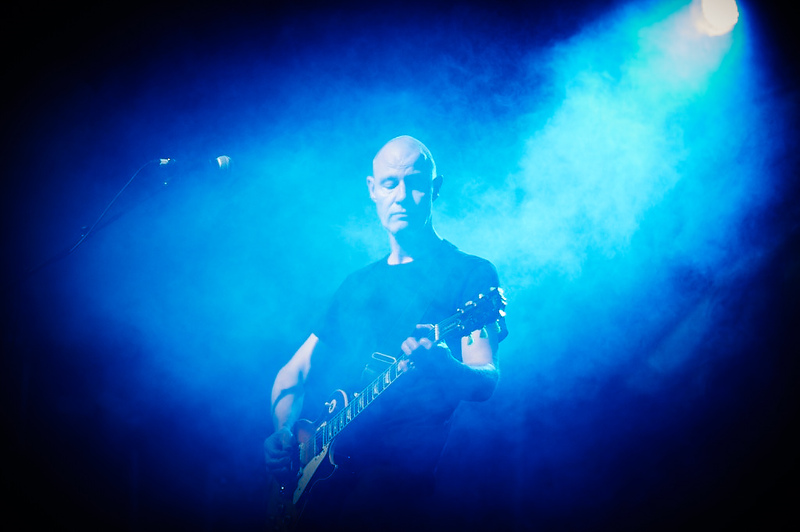 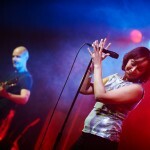 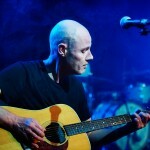 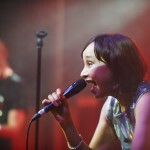 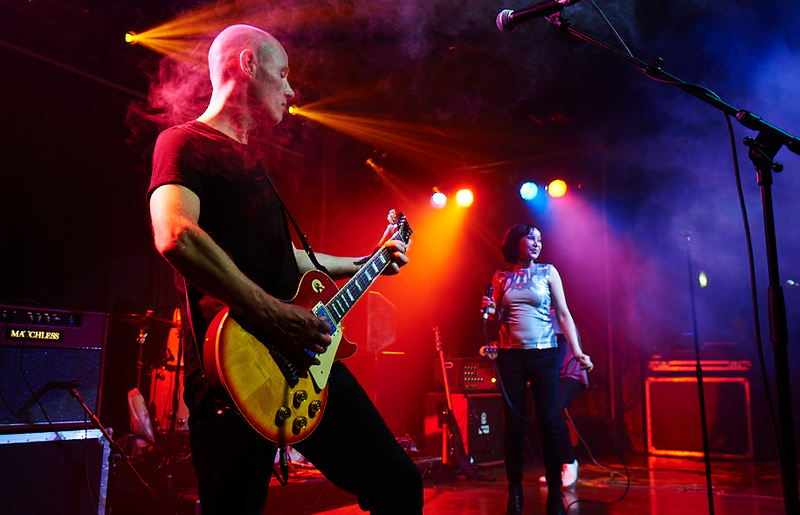 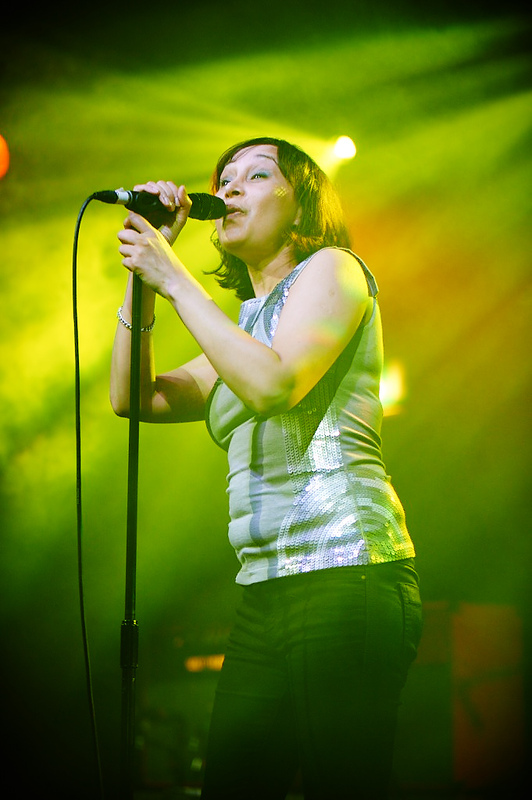 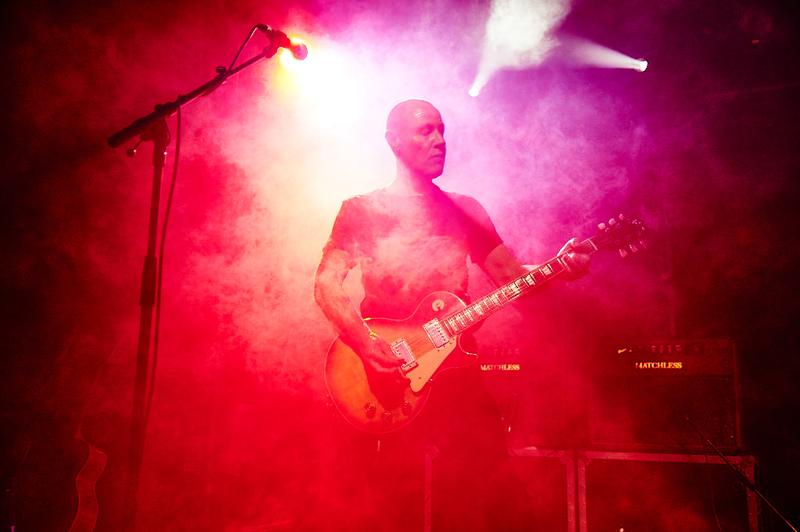 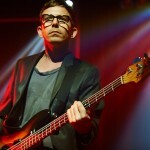 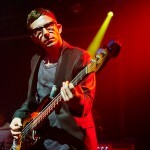 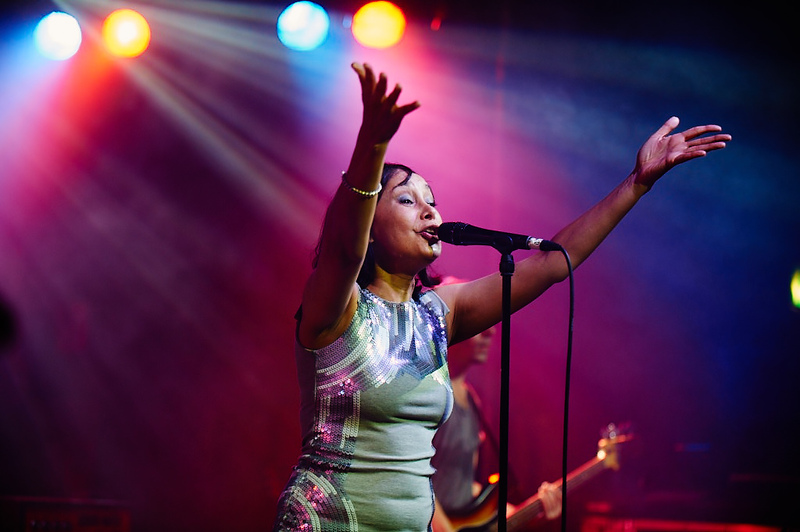 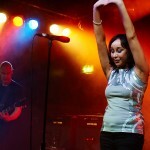 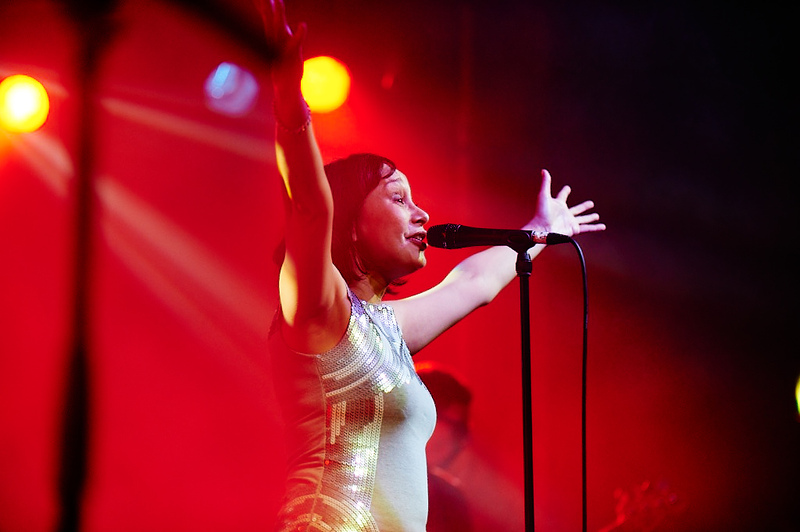 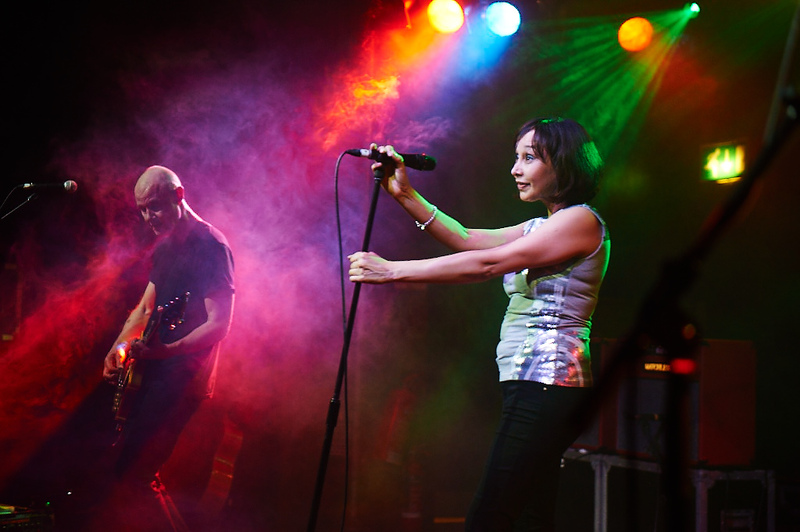 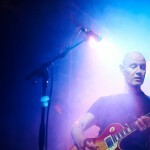 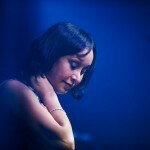 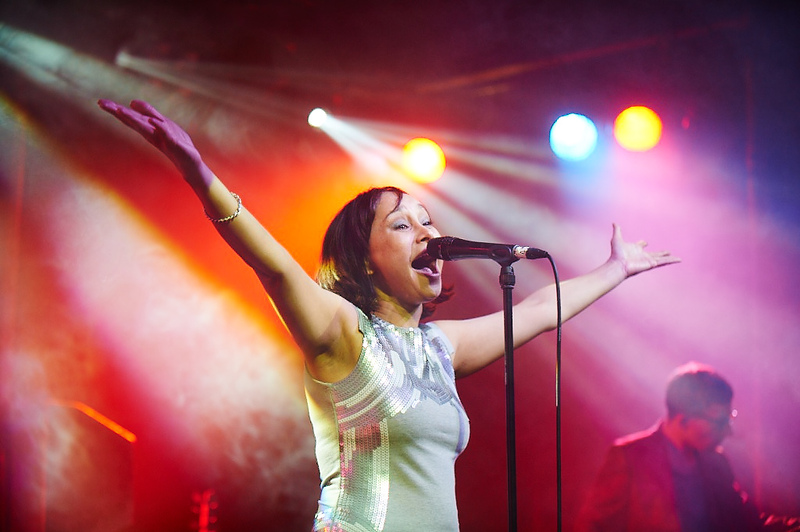 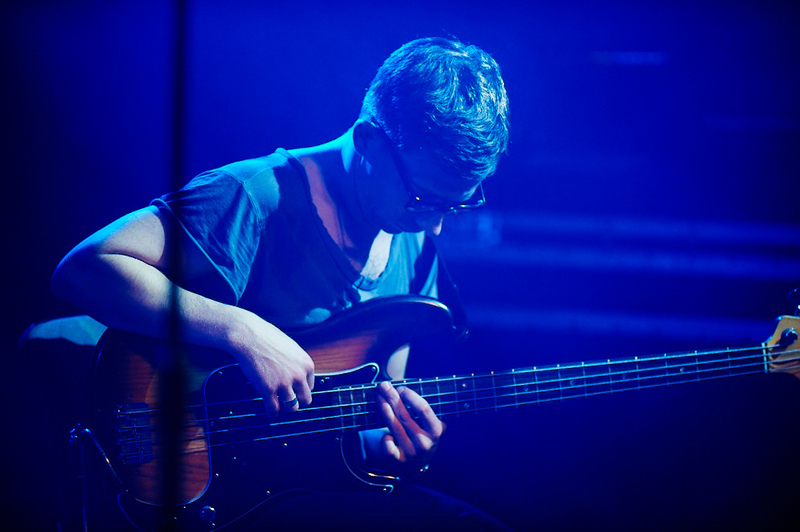 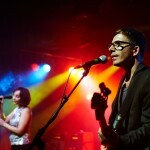 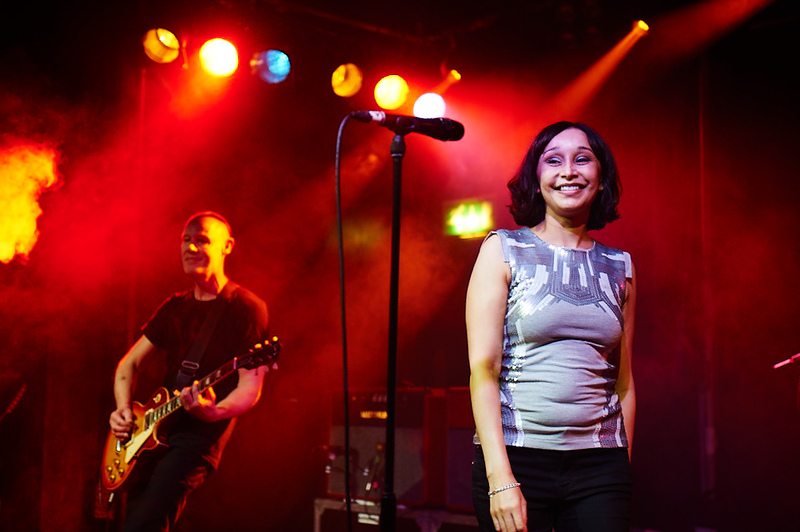 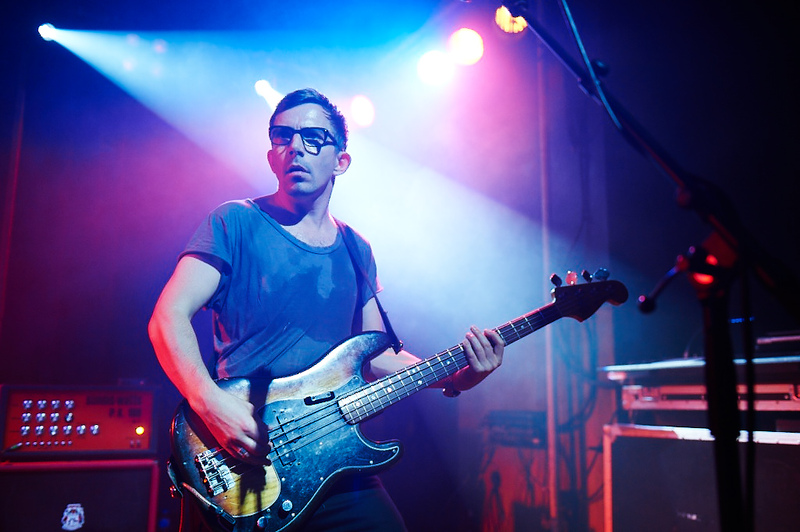 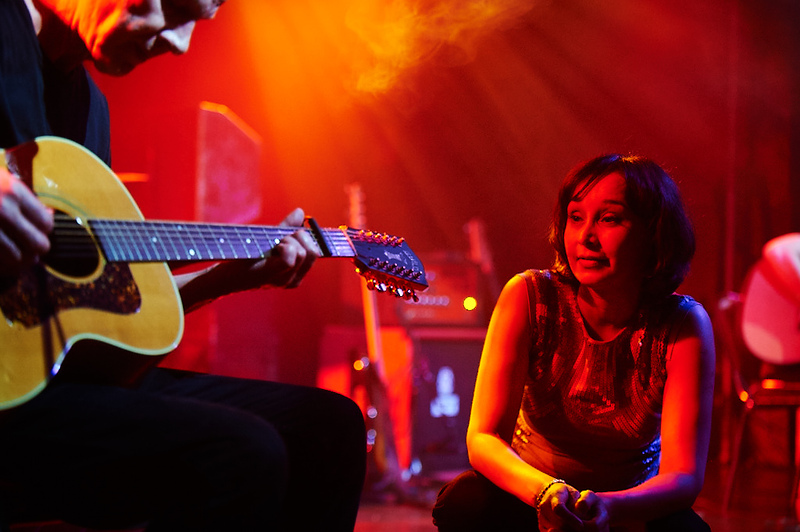 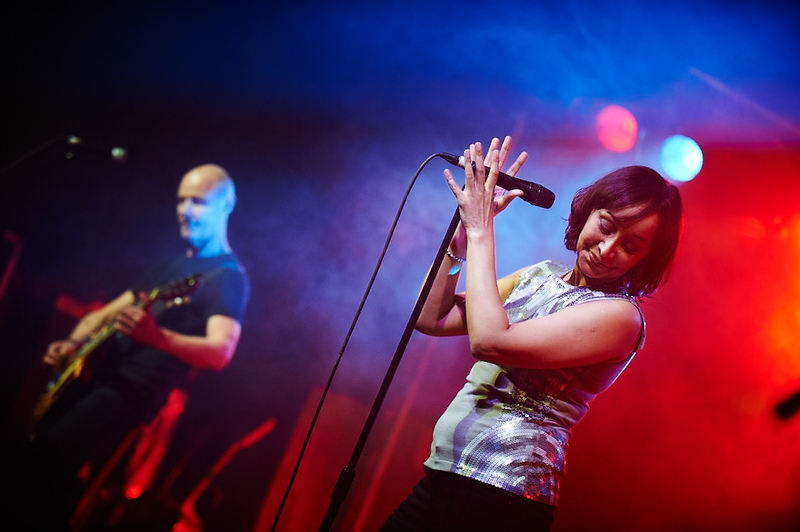 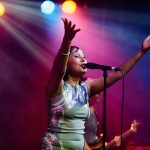 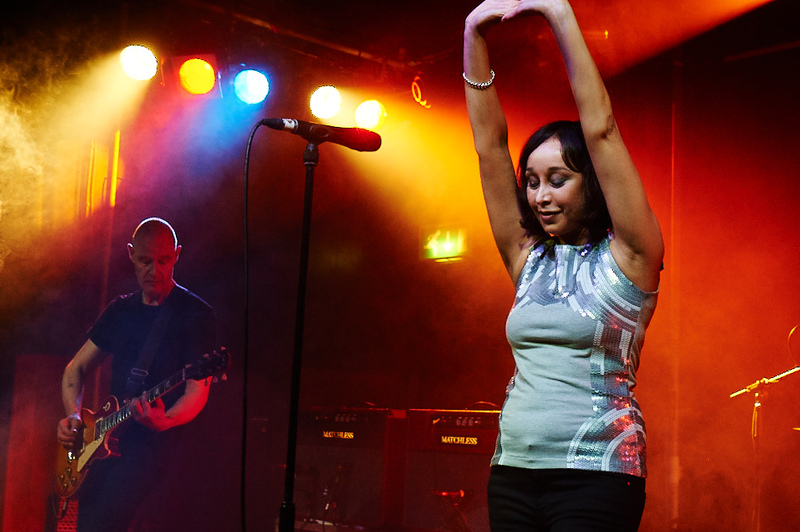 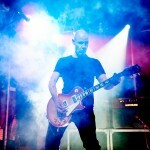 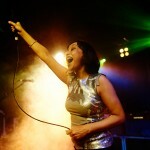 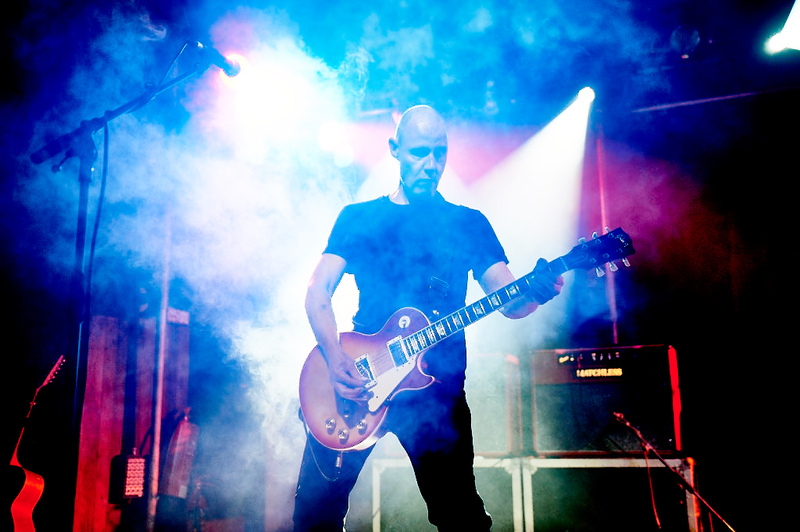 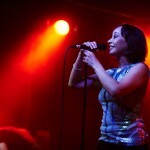 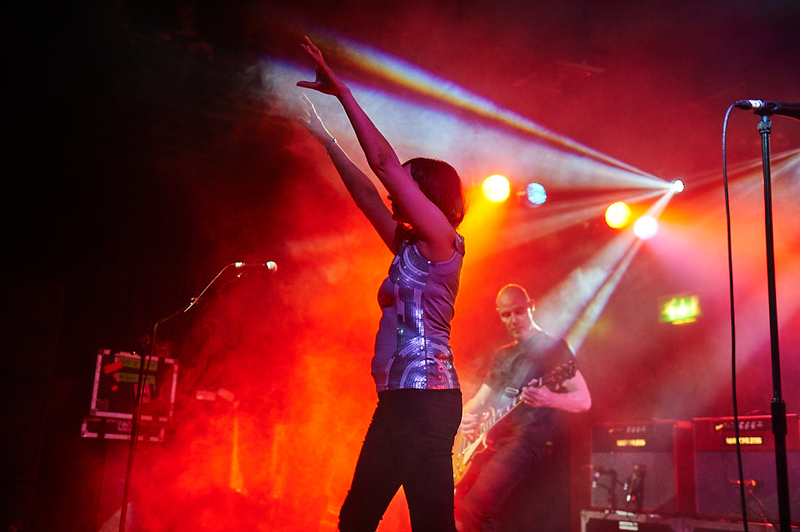 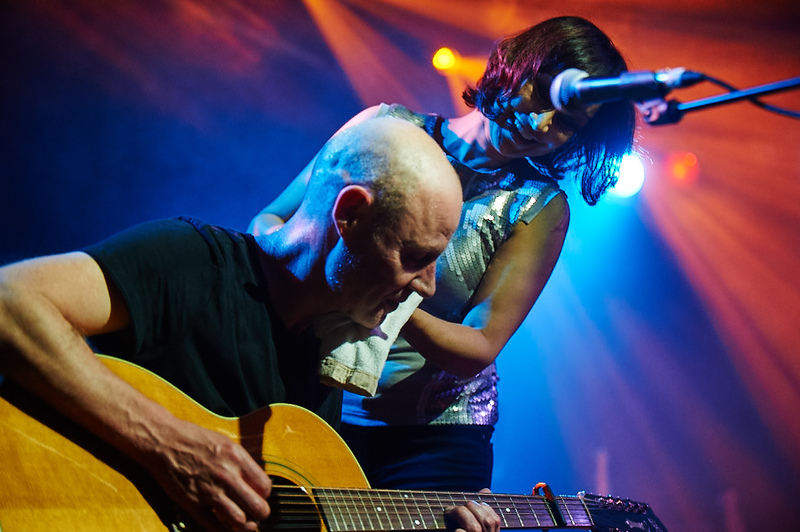 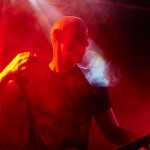 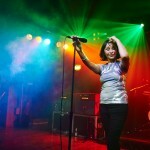 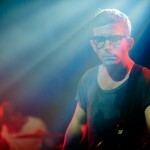 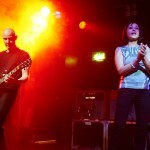 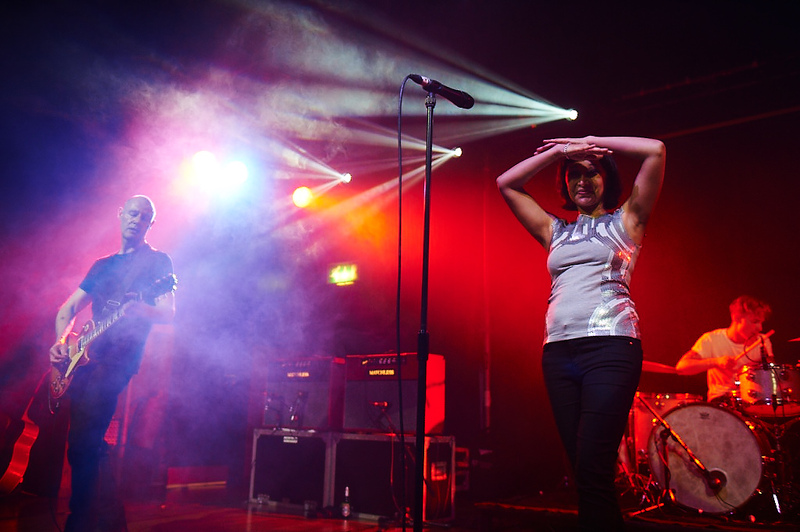 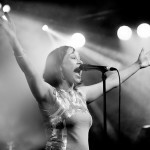 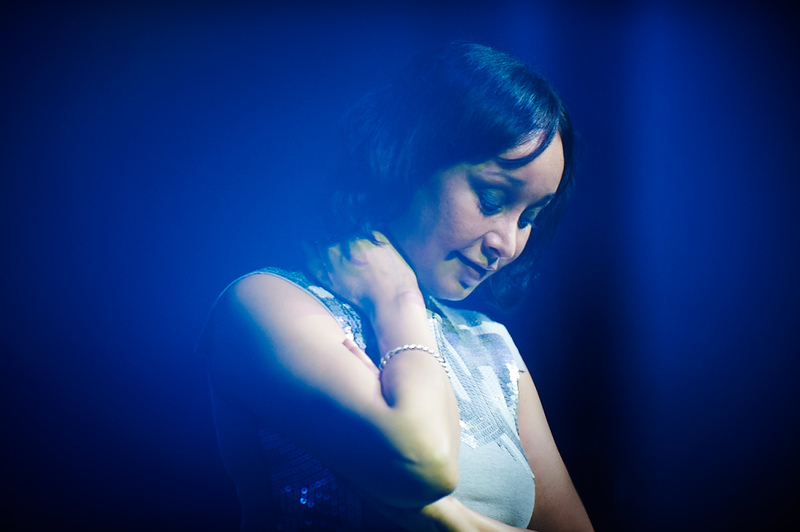 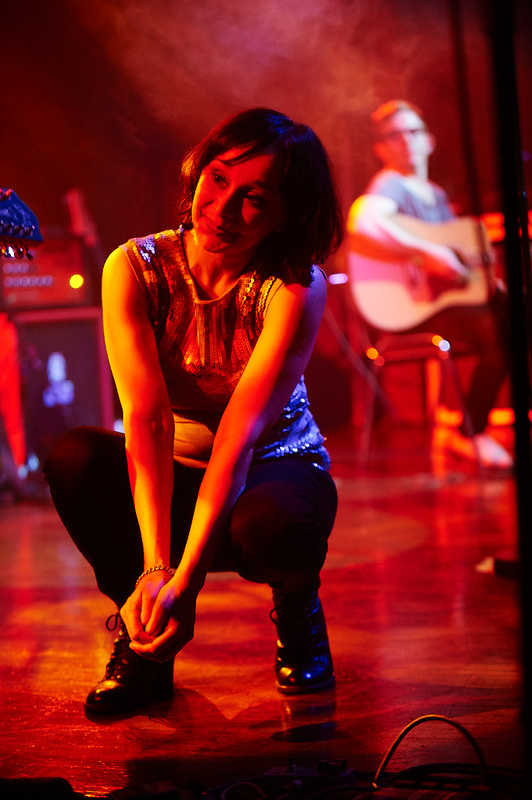 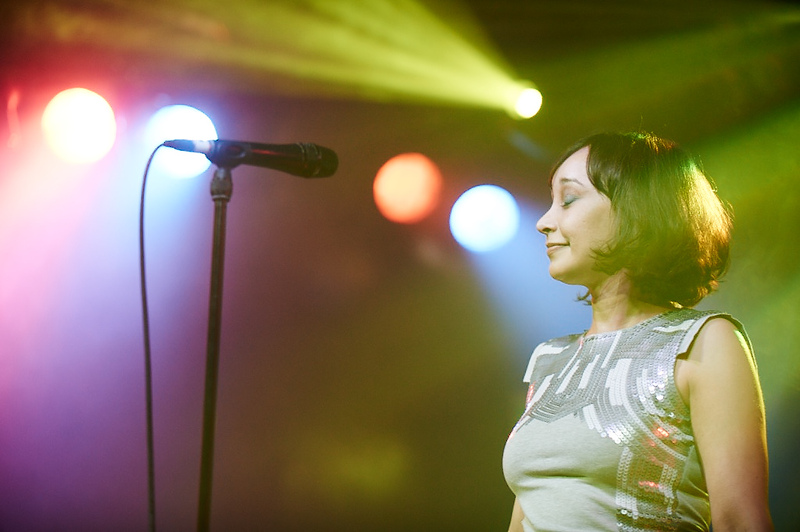 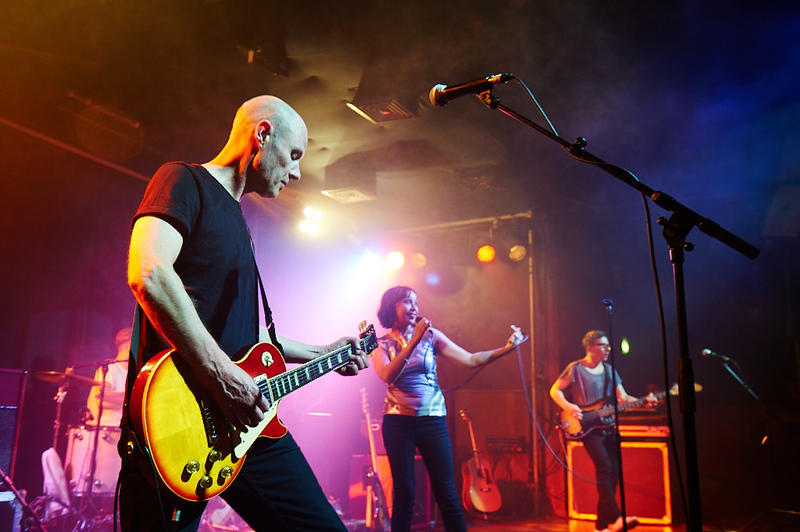 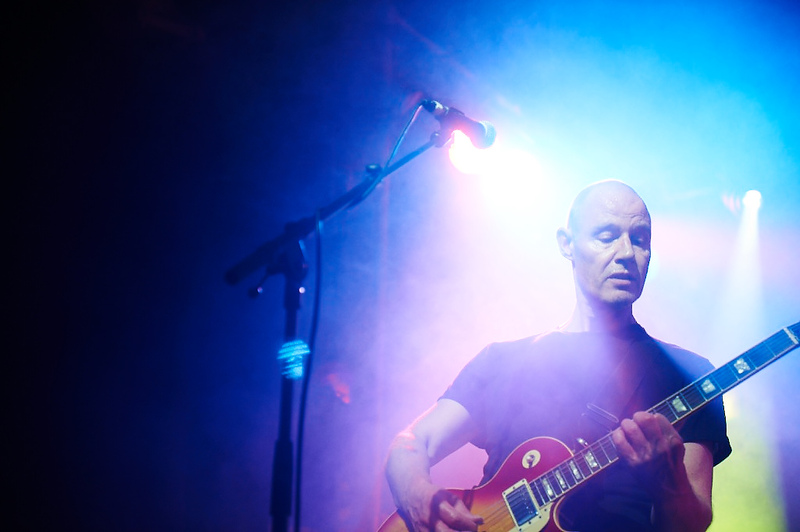 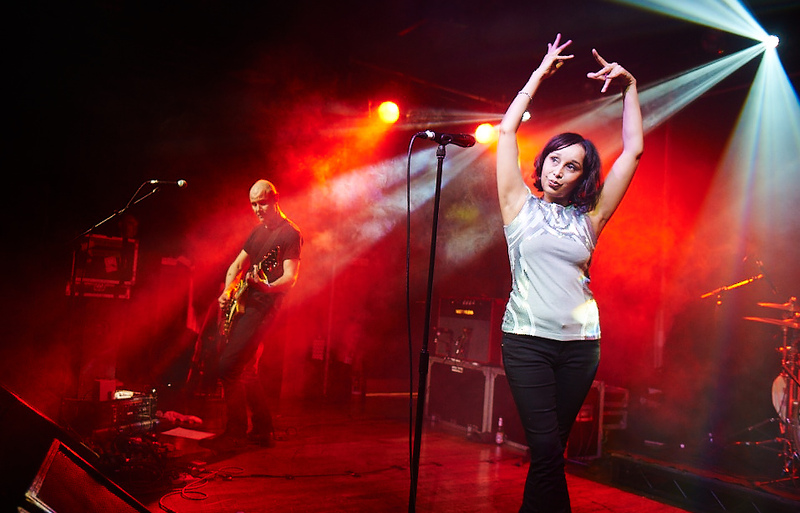 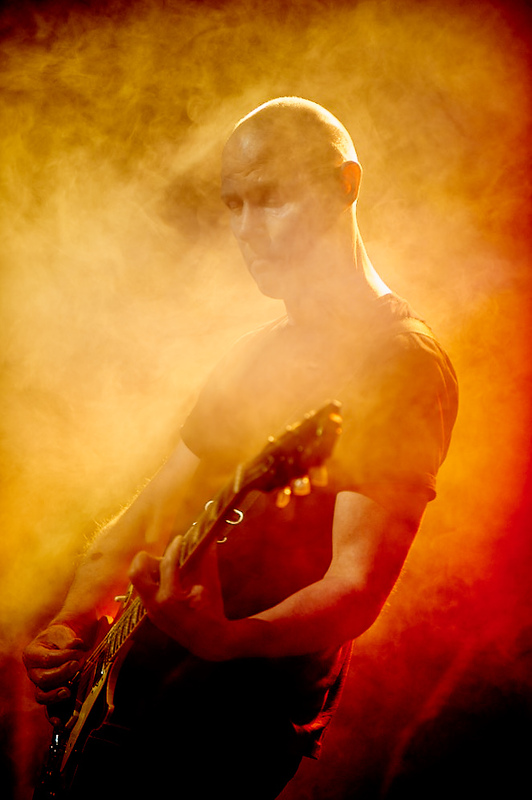 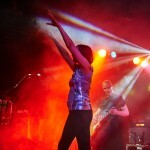 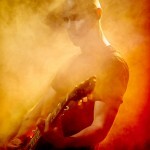 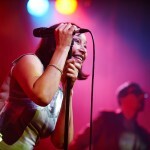 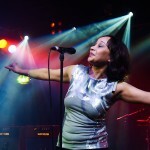 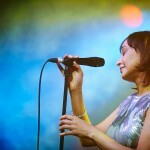 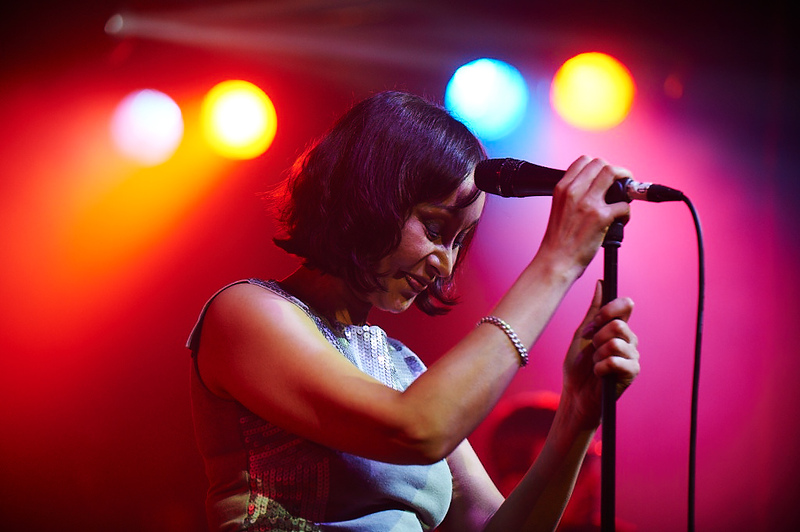 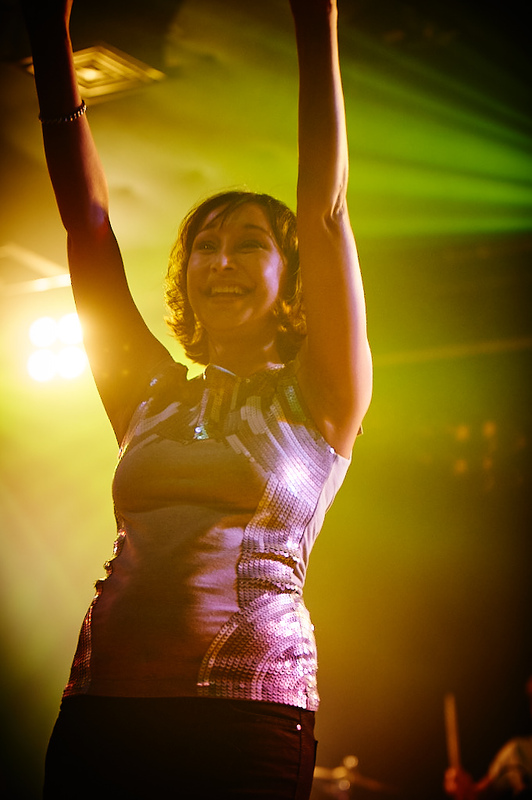 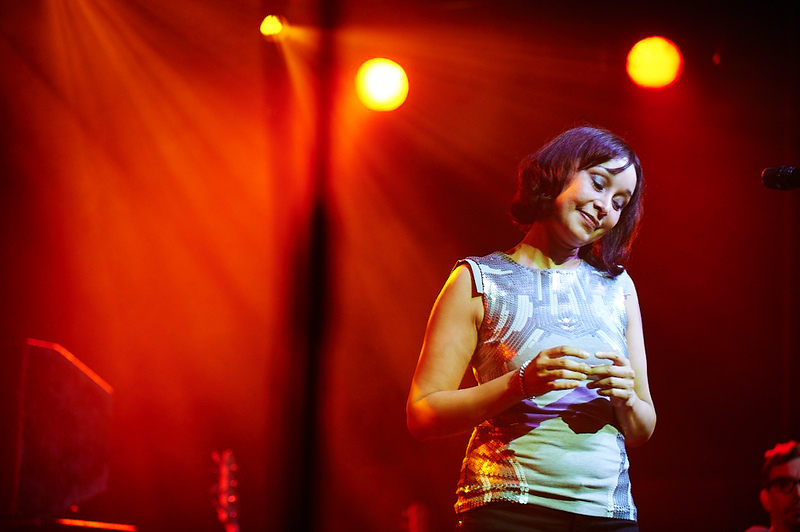 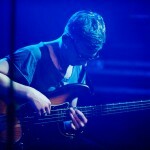 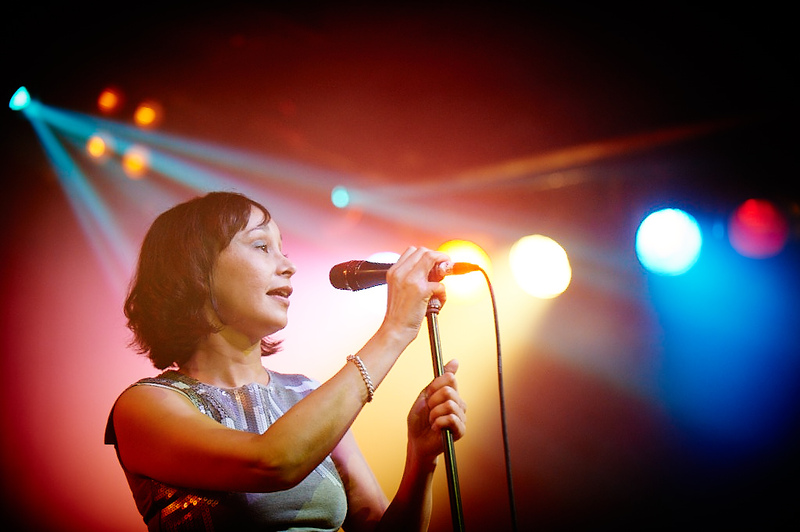 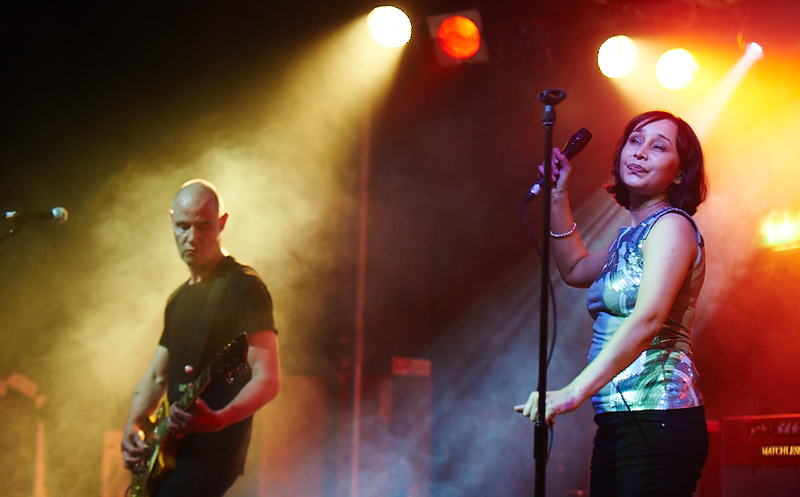 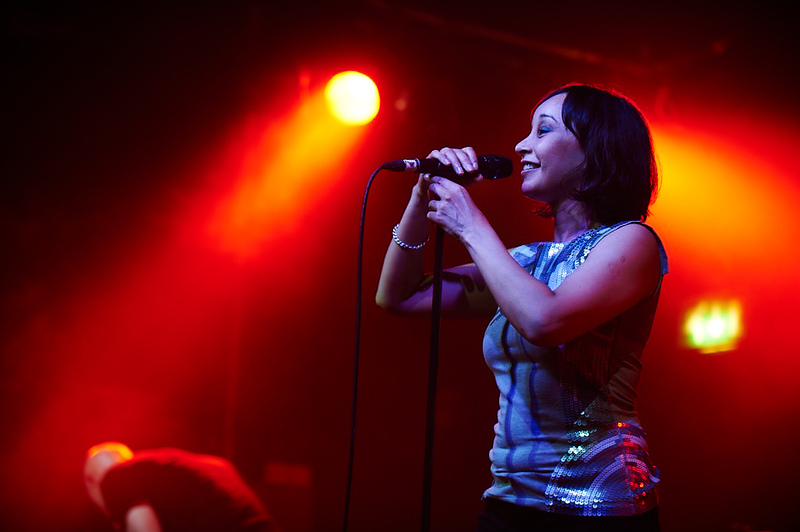 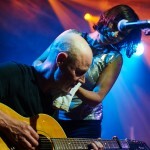 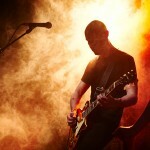 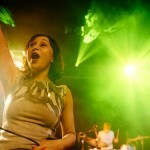 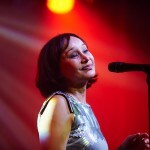 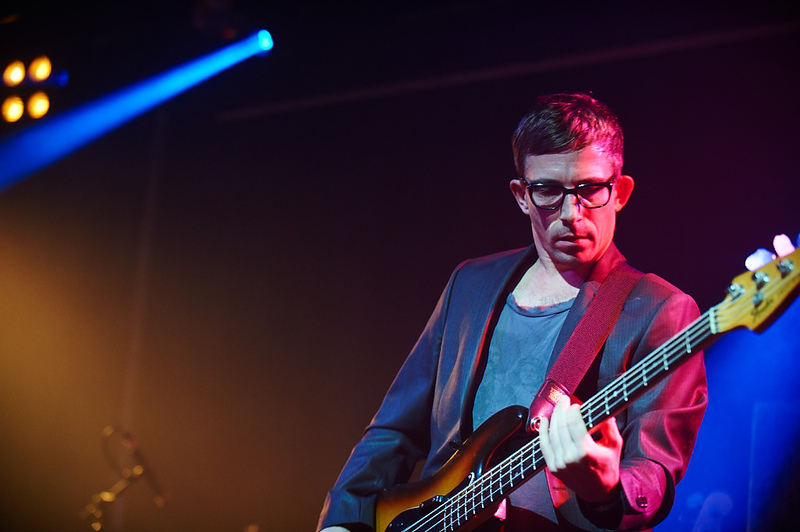 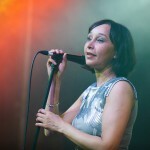 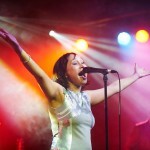 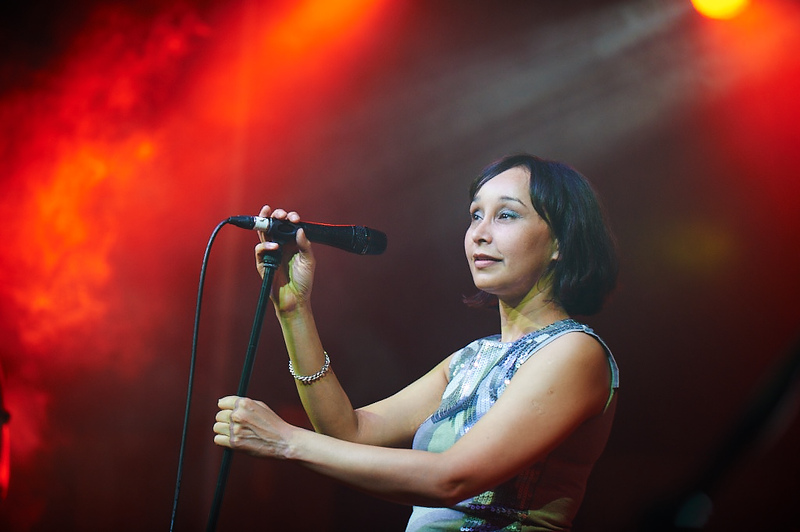 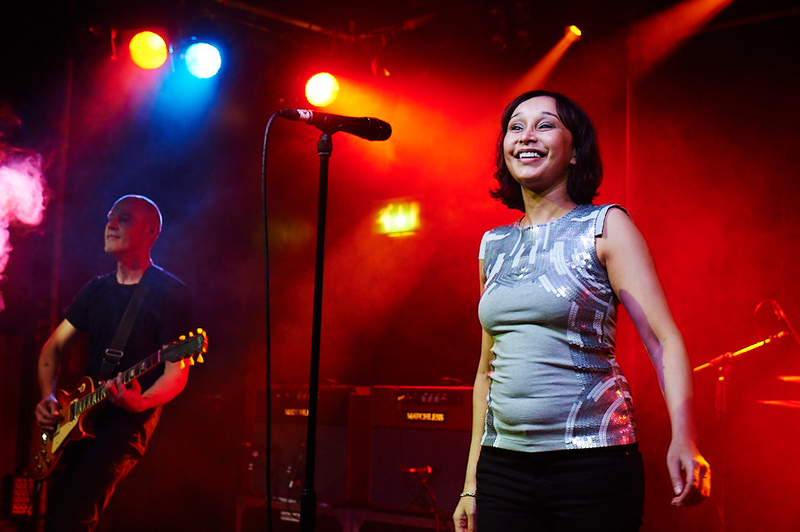 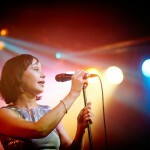 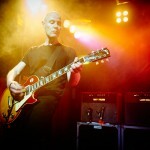 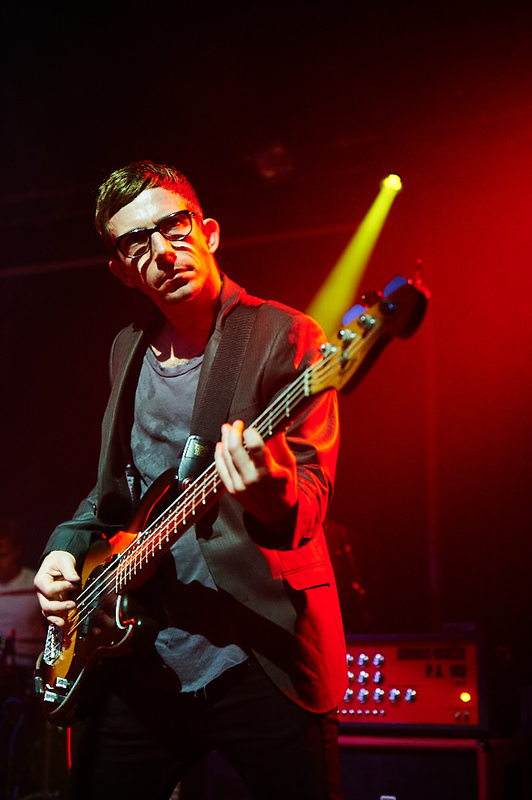 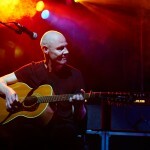 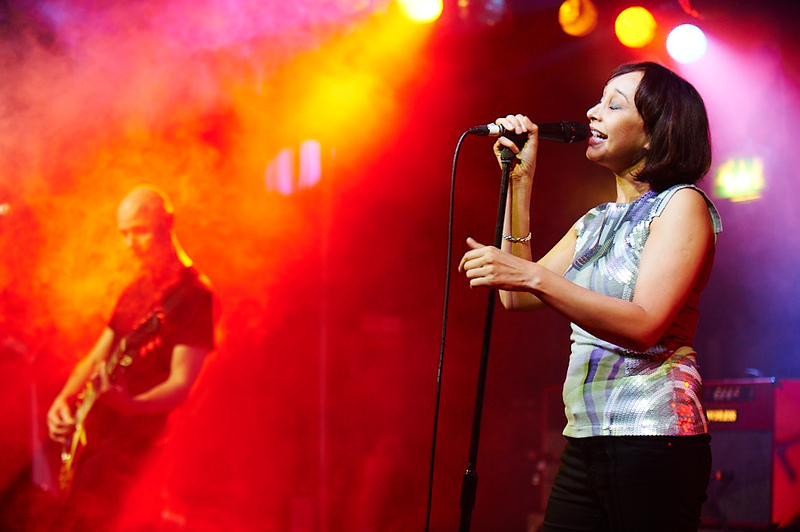 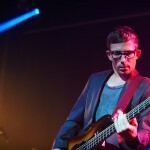 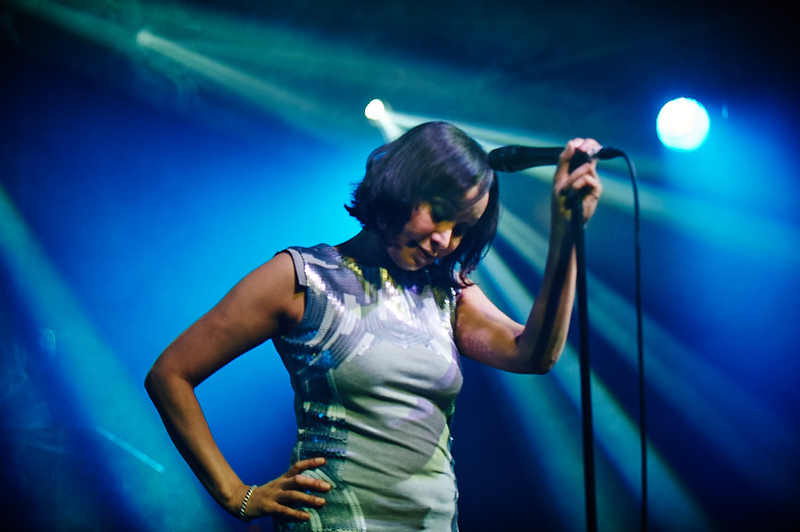 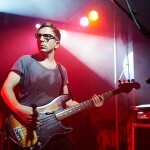 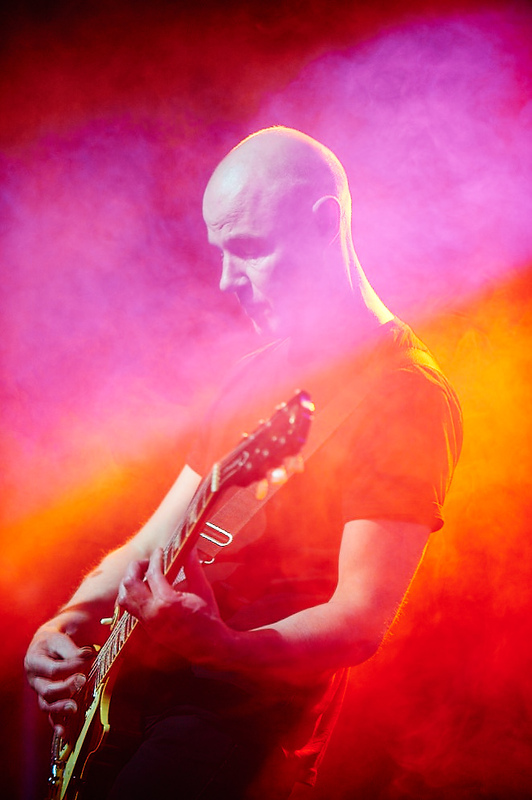 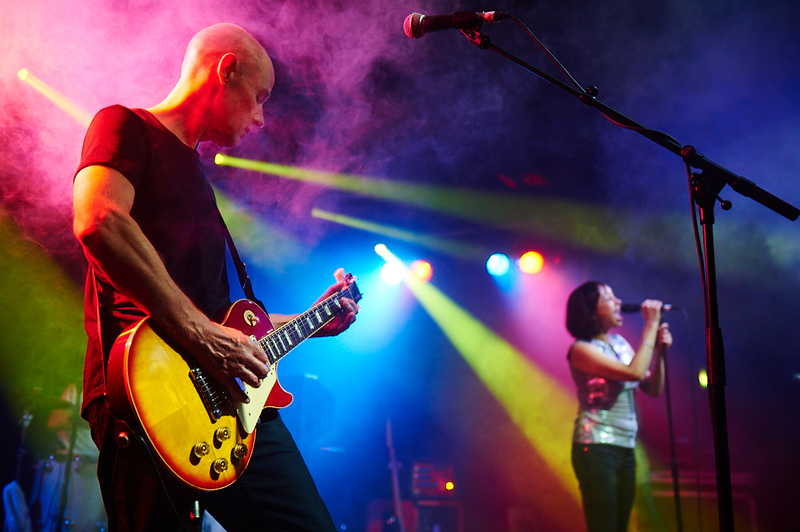 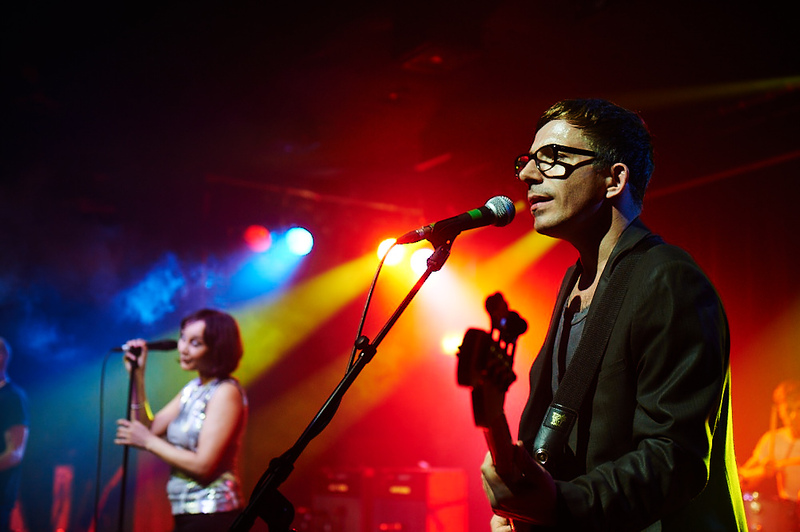 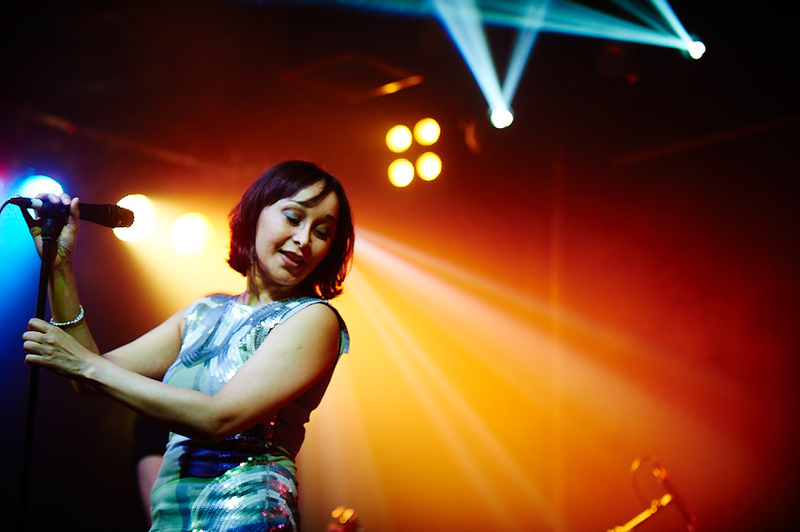 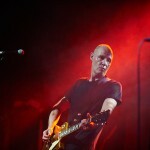 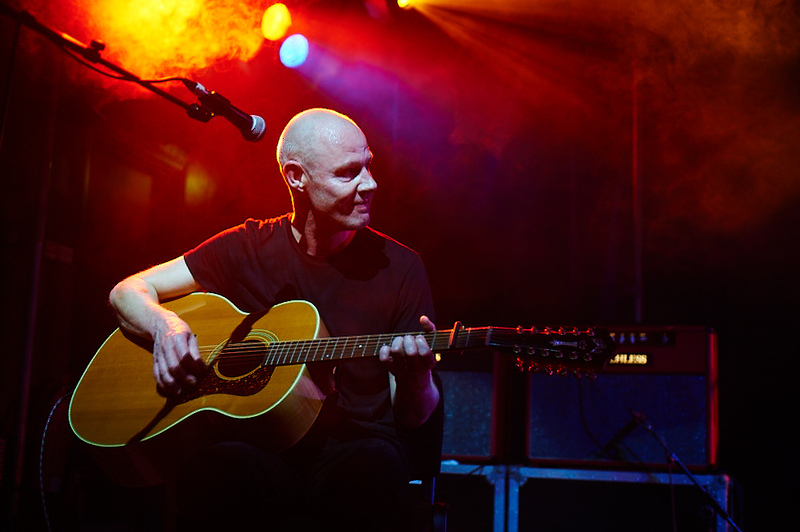 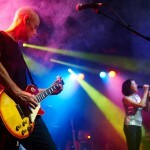 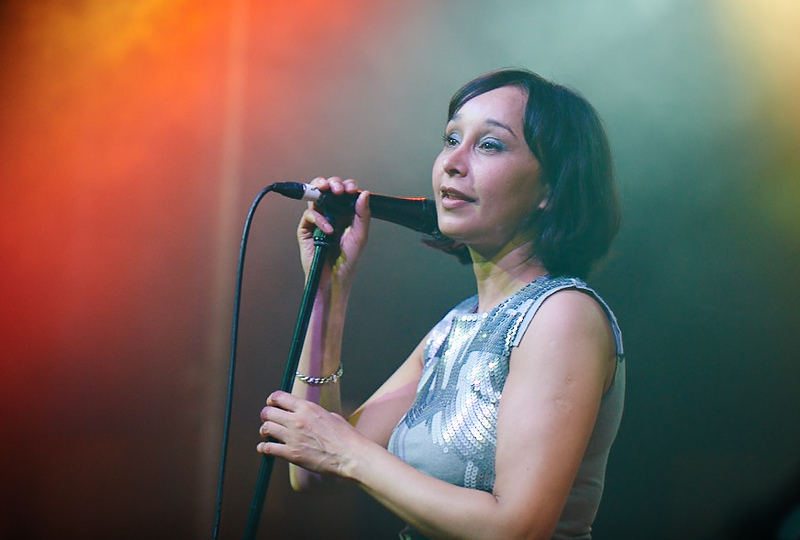 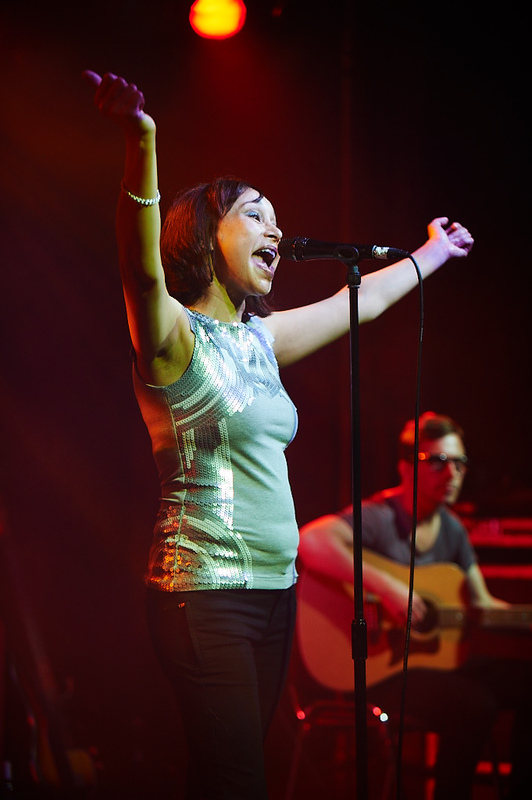 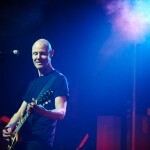 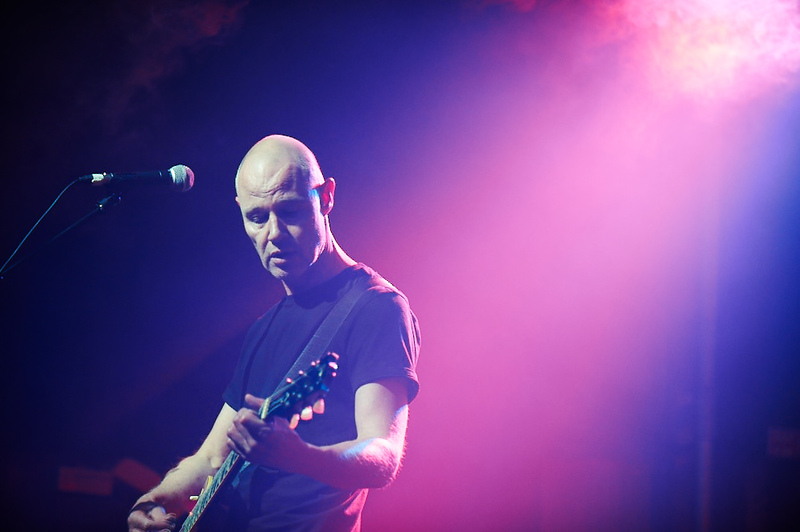 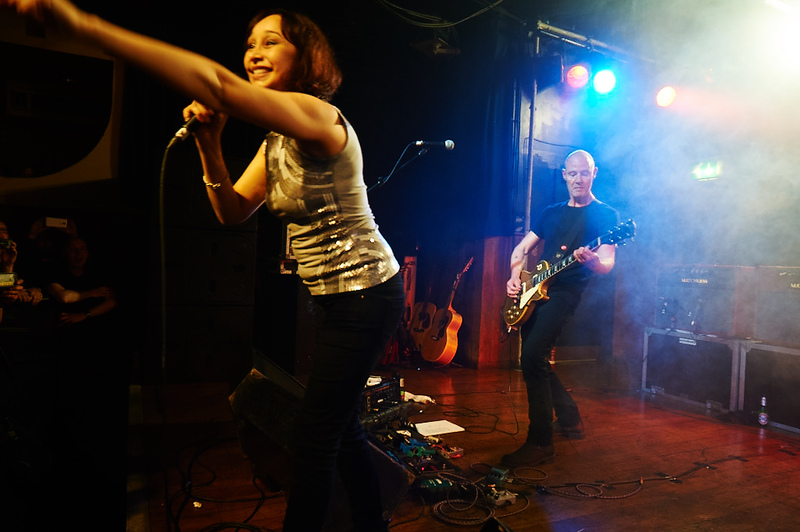 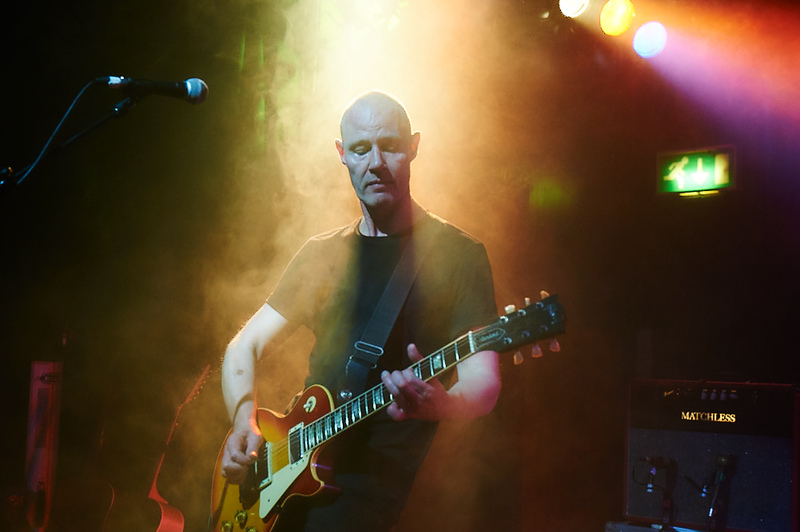 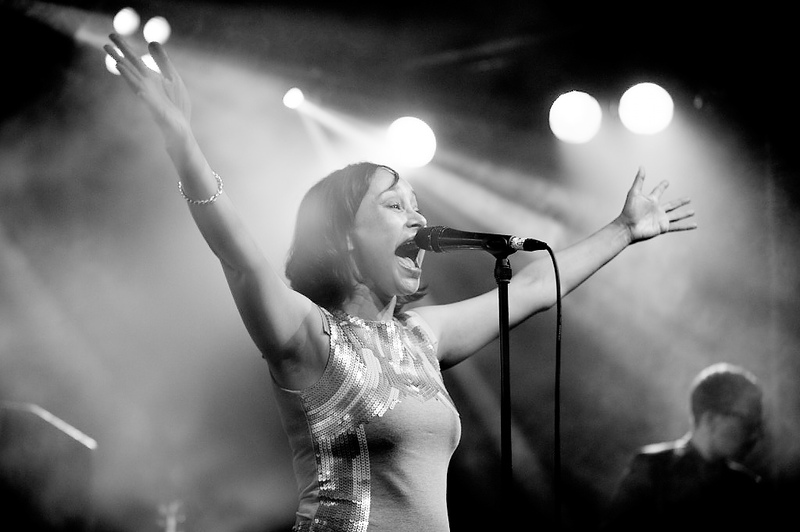 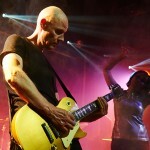 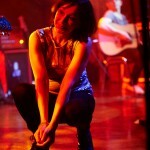 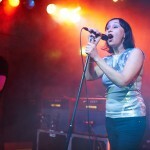 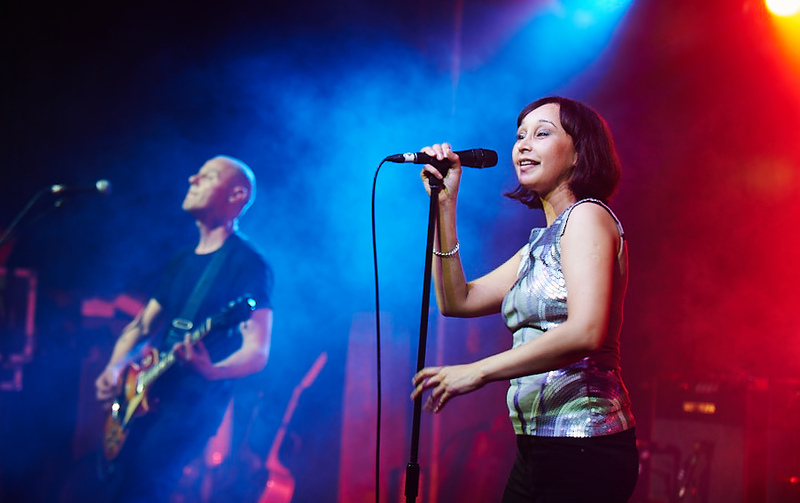 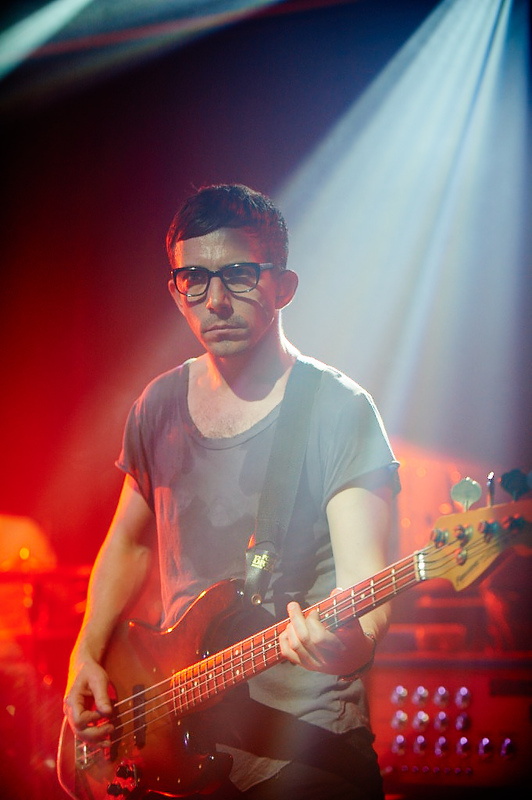 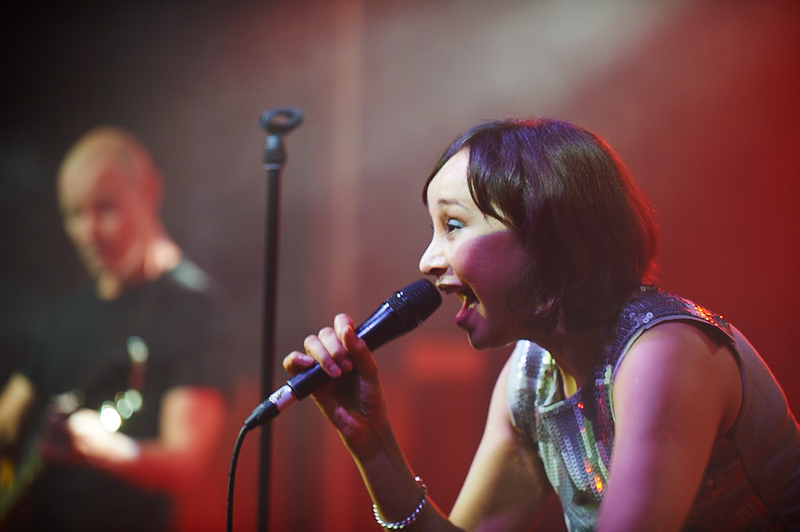 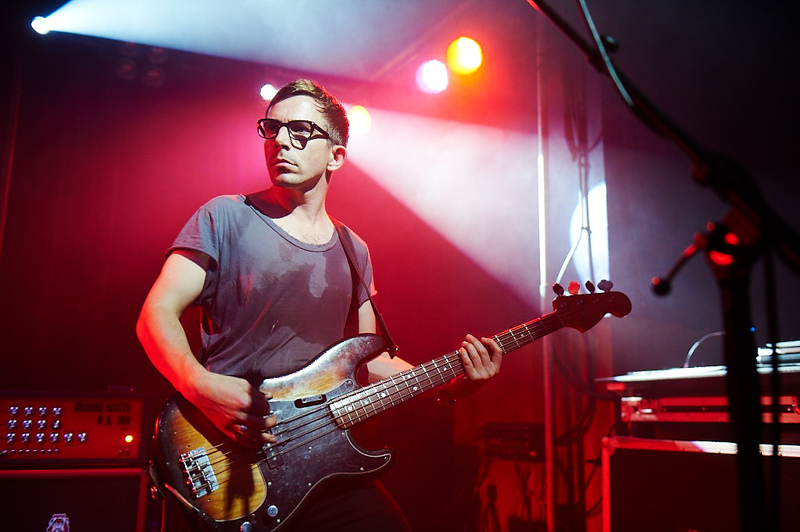 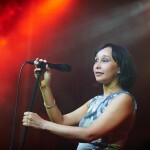 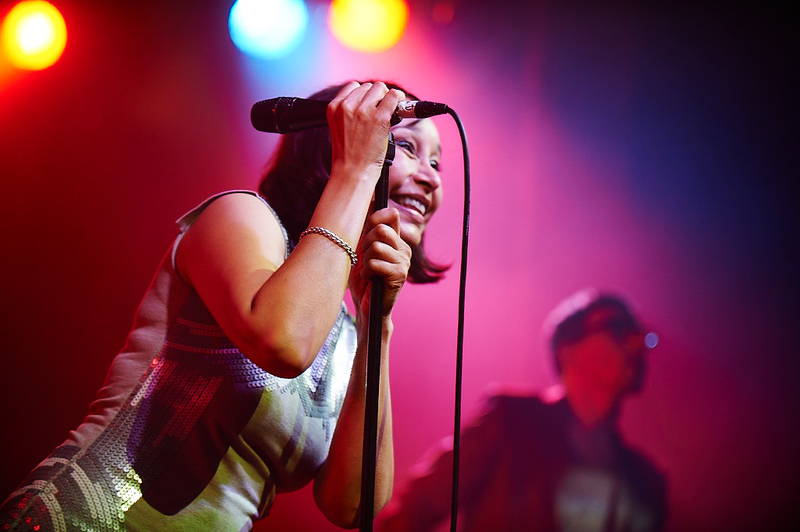 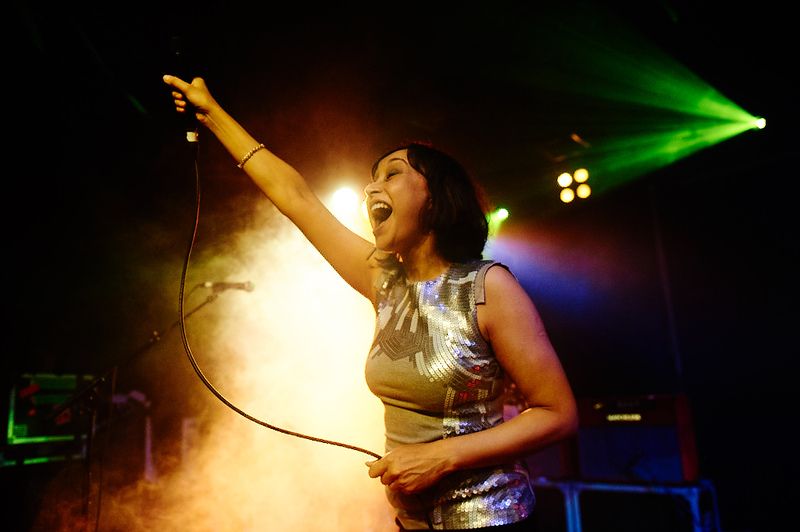 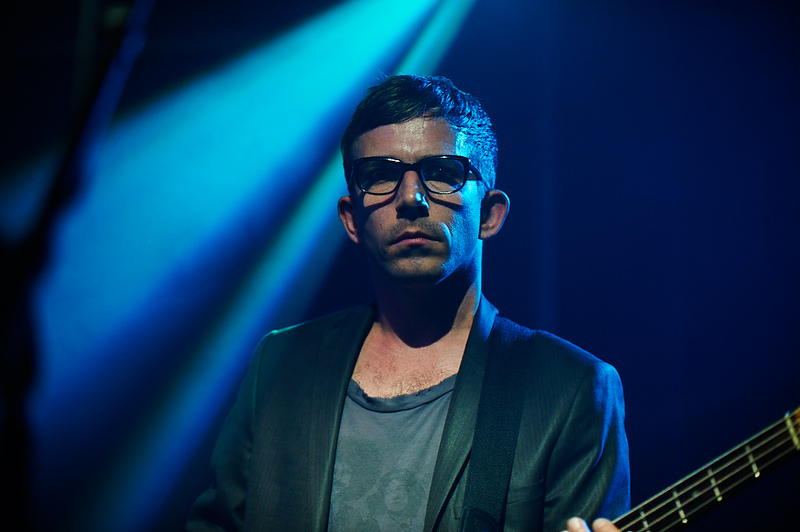 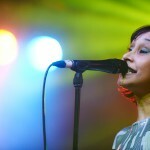 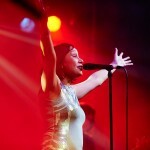 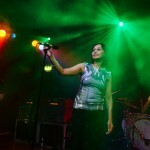 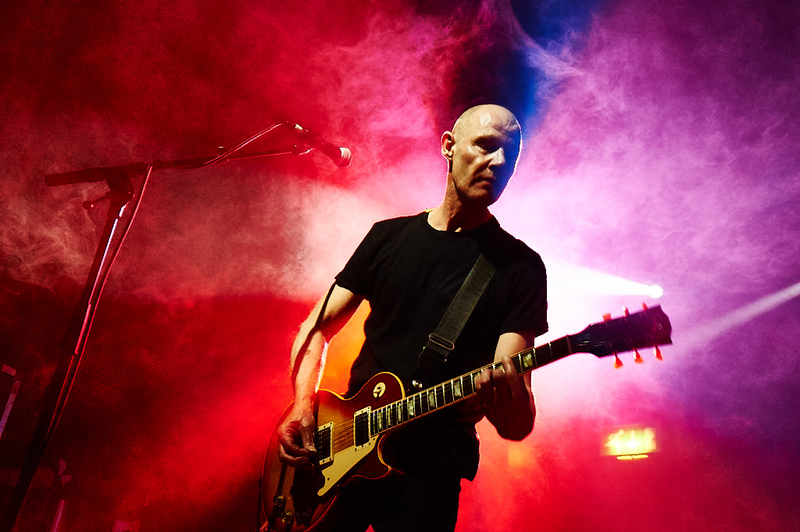 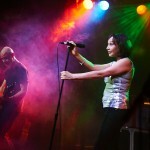 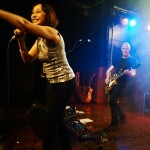 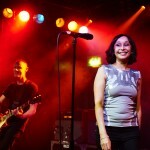 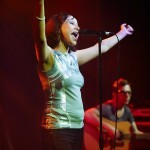 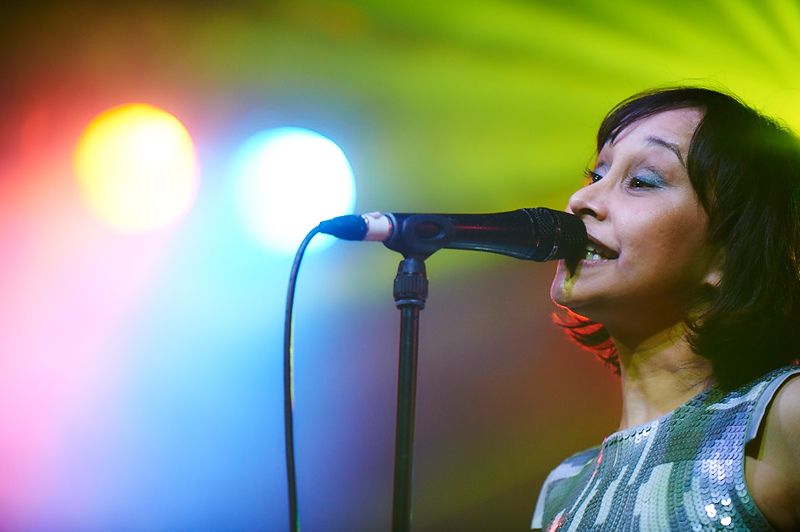 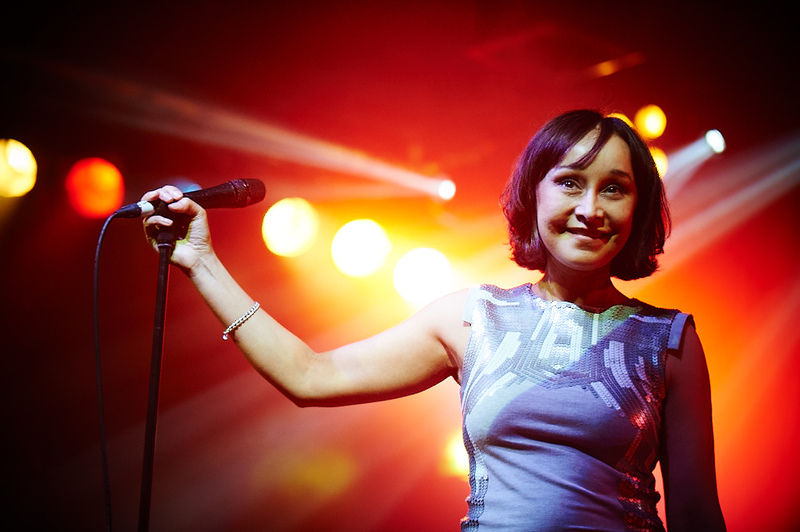 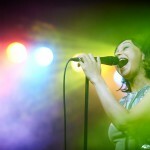 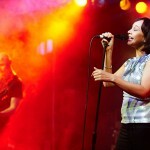 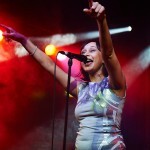 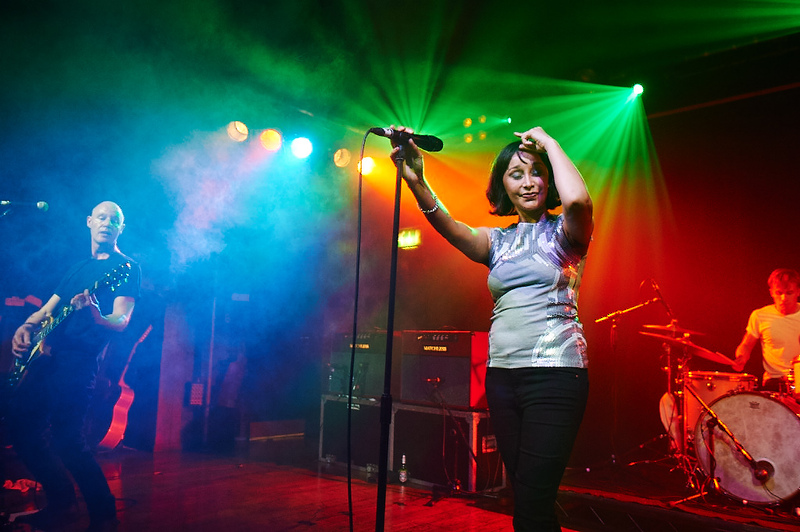 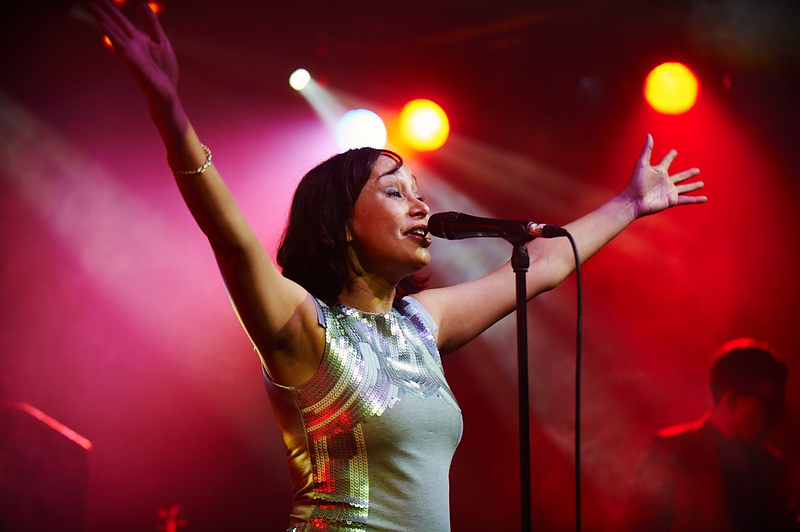 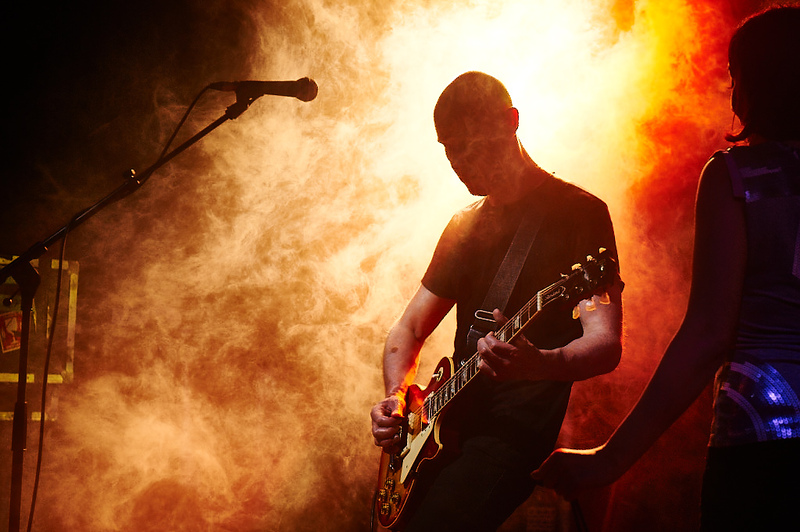 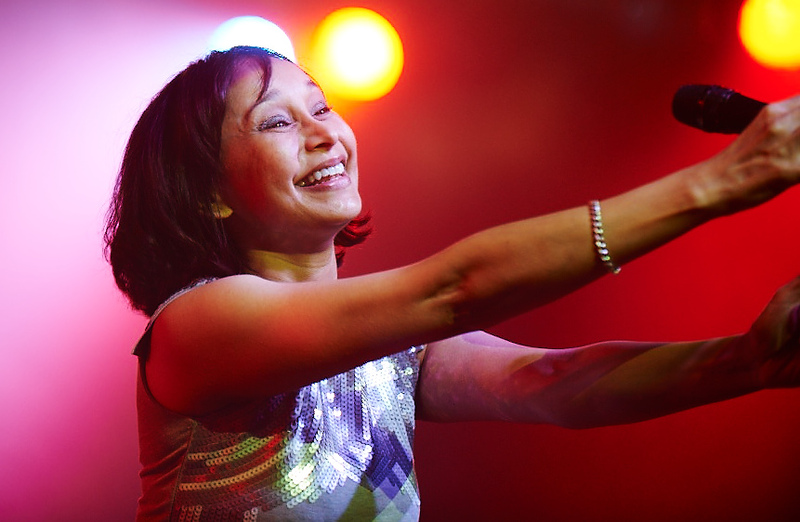 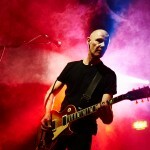 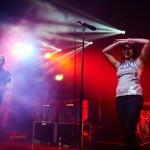 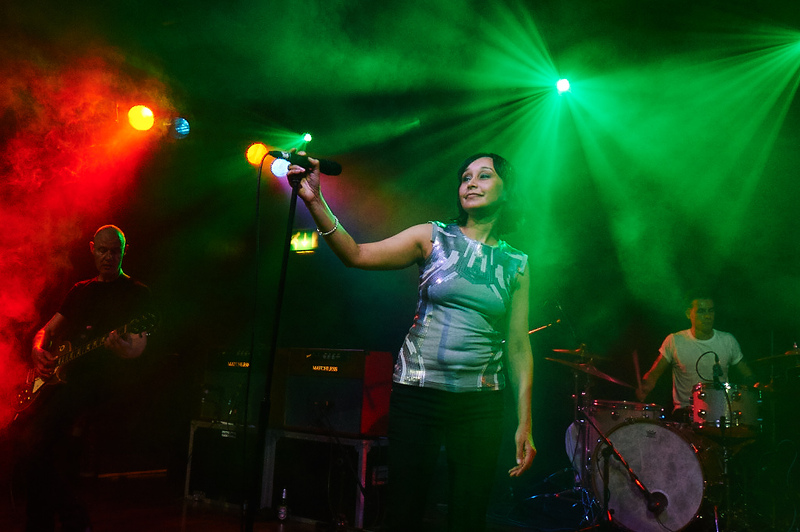 Our friend Ray Burmiston took some great photos at our recent gig at London’s Scala. 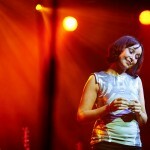 Click on the images below to open larger versions. 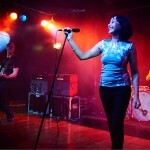 Great photos-Why not sign them and add them to your merchandise? 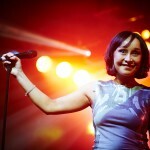 A photo of you on somebodies wall could only make it look better sonya.